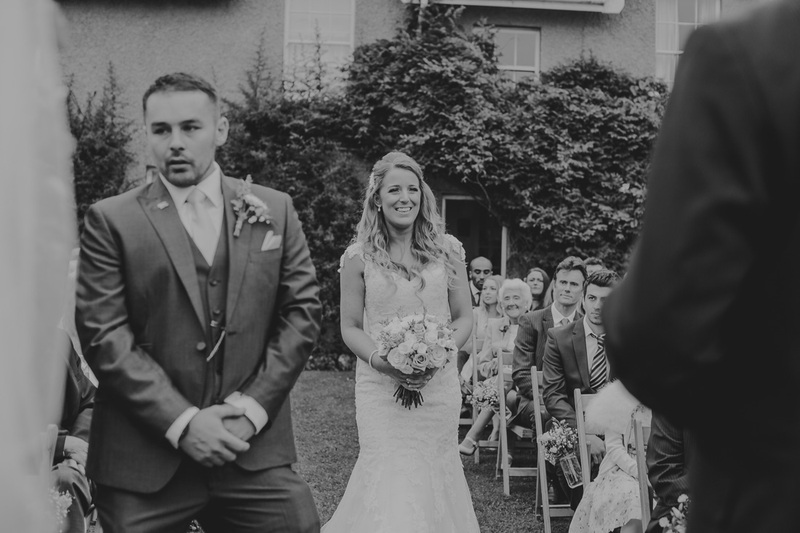 Penmaen House overlooks Three Cliffs Bay in the Gower, Swansea – it is a fine South Wales location with rolling hills that flow into dunes as far as the eye can see. 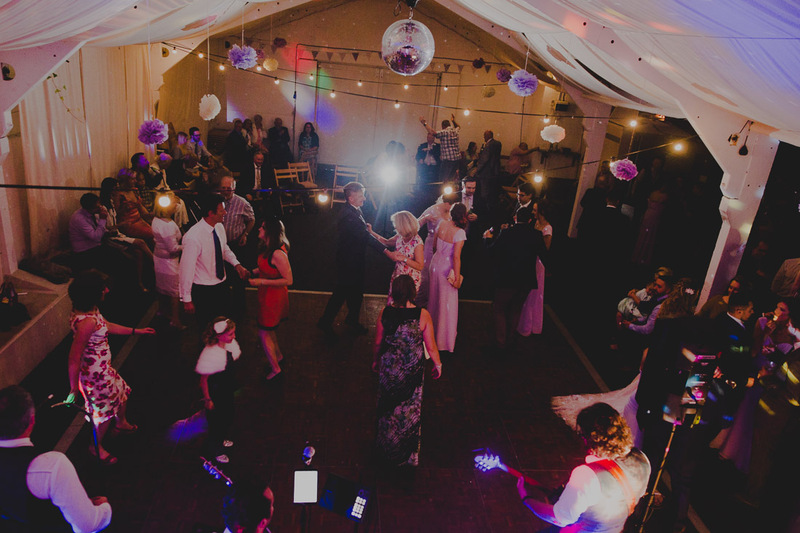 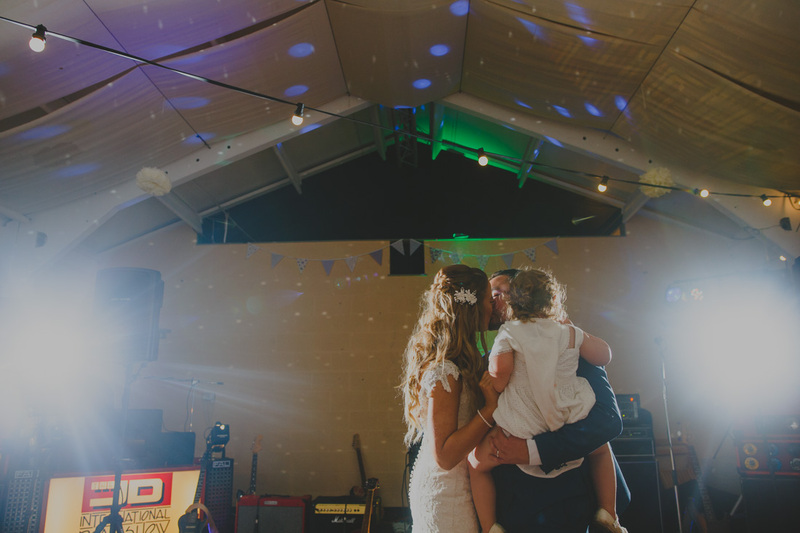 It is a secret gem of a venue with the owners happy to keep it that way! 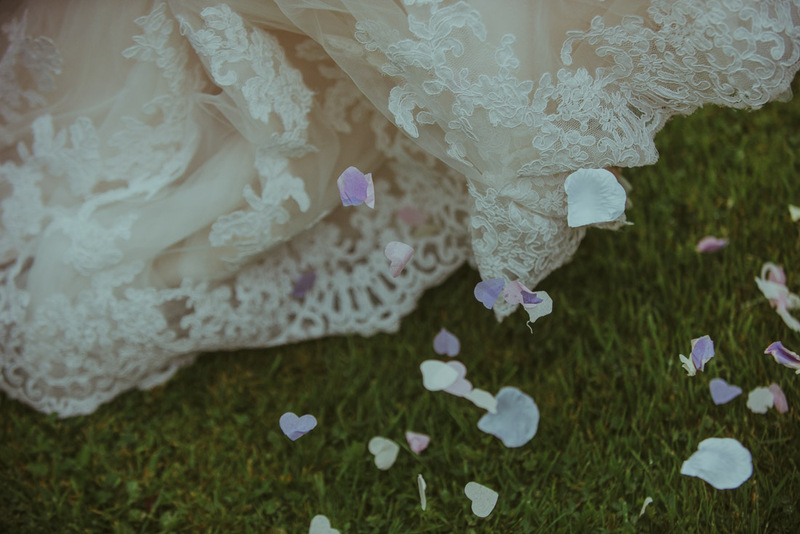 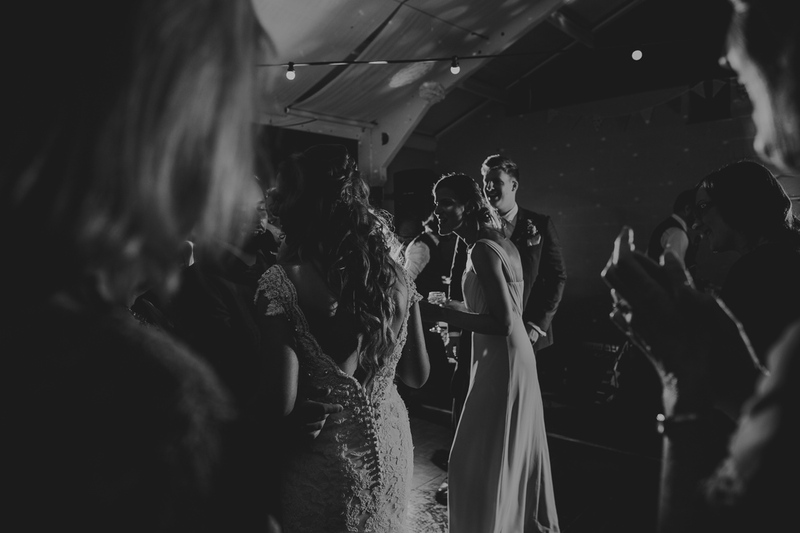 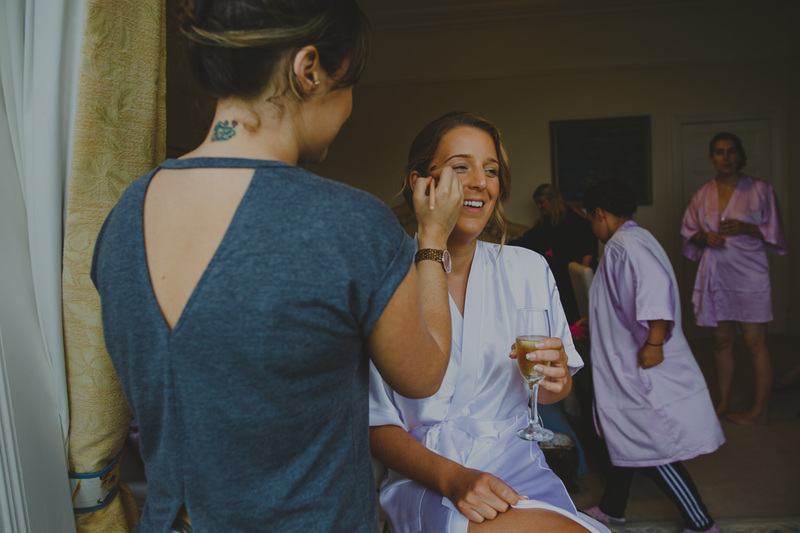 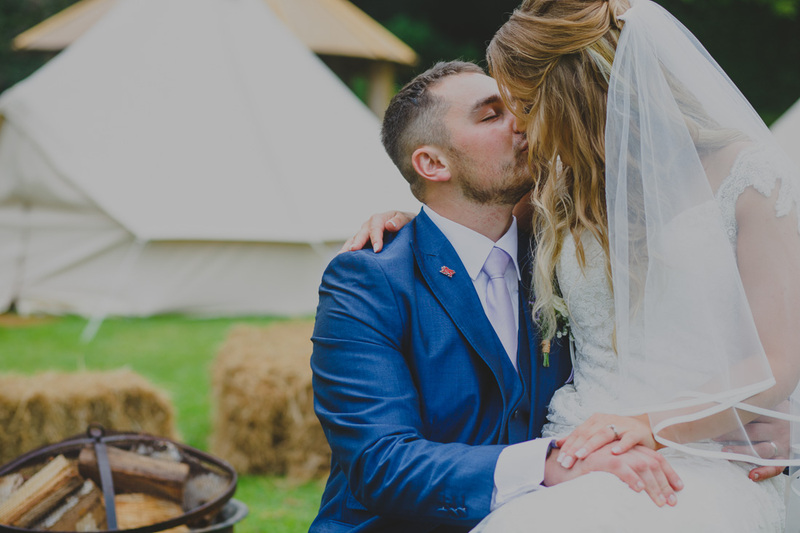 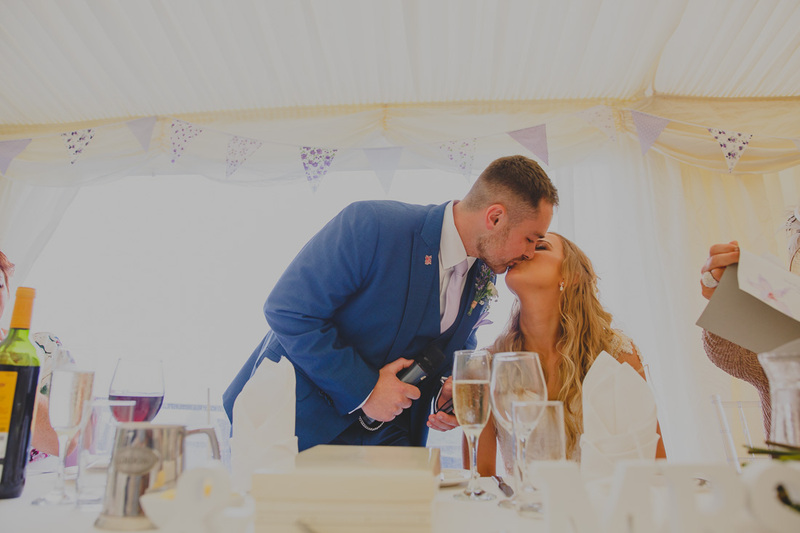 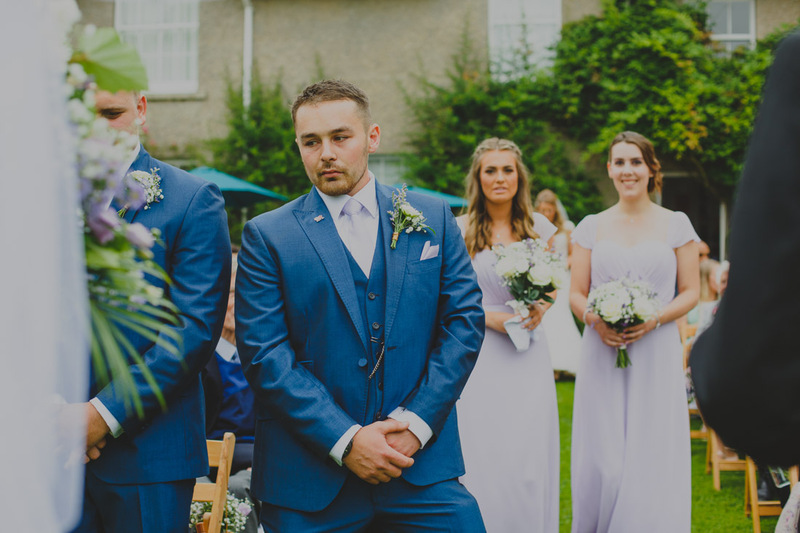 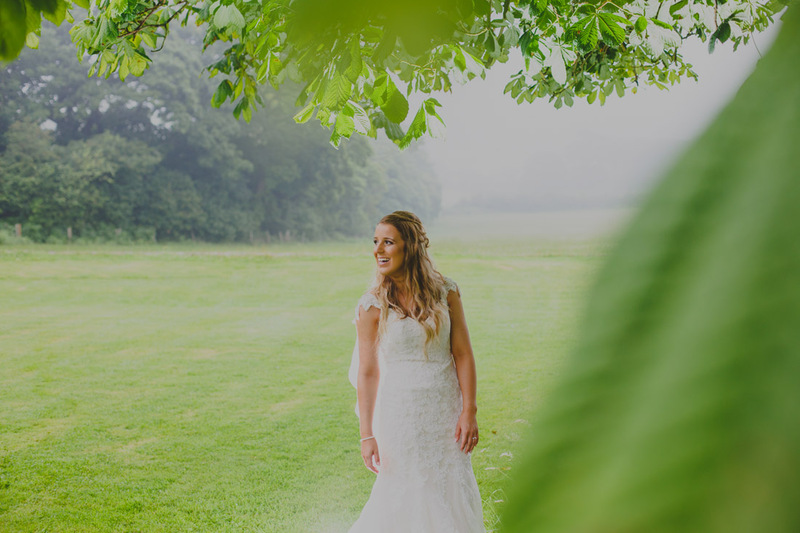 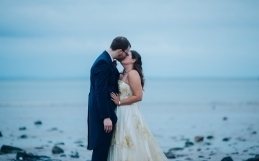 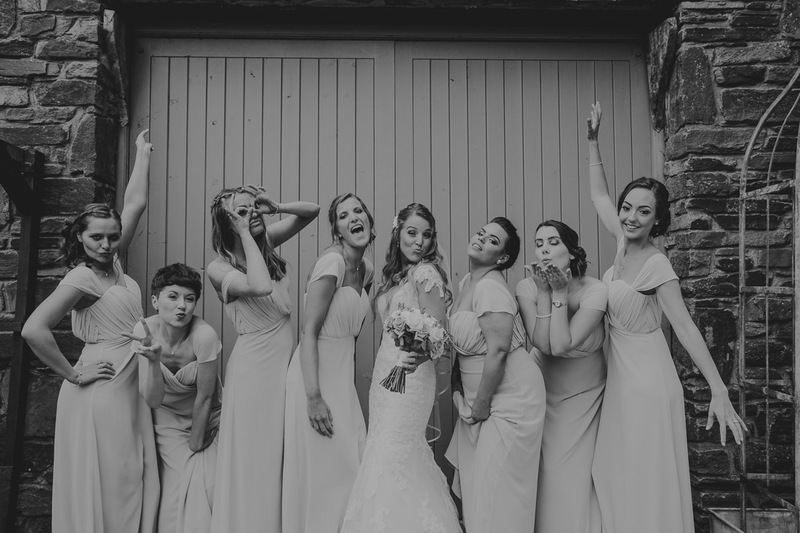 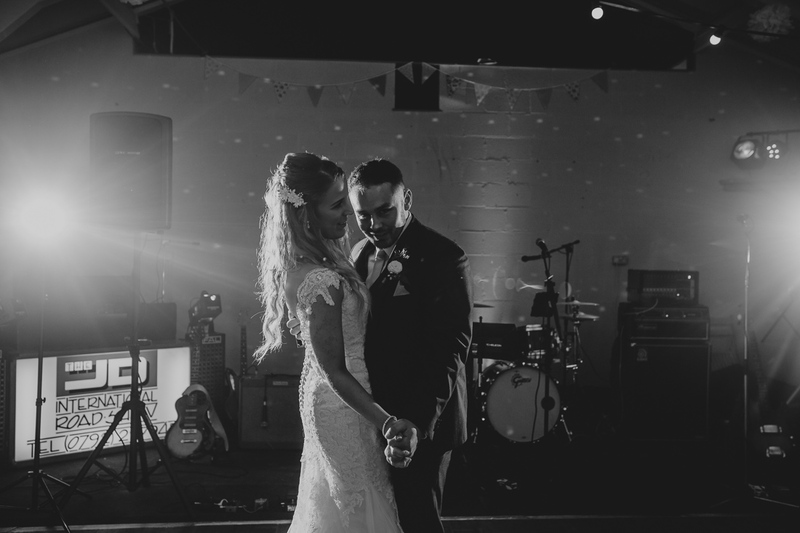 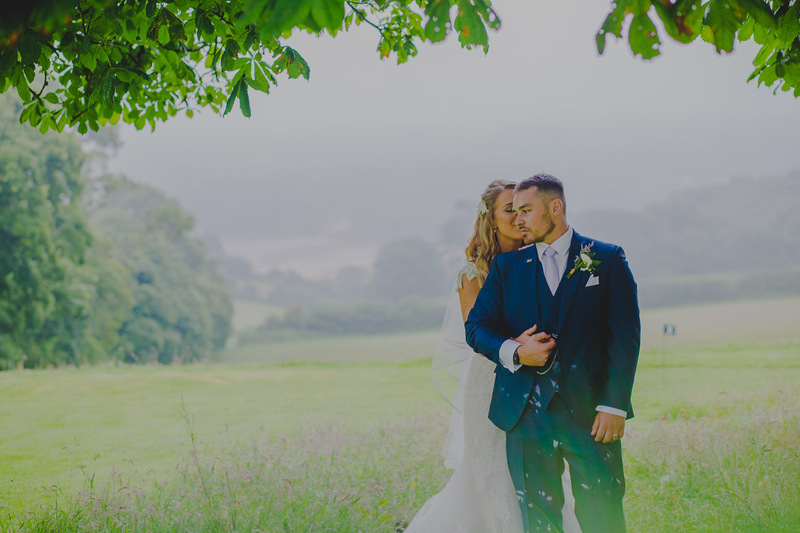 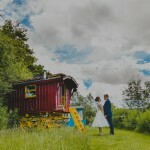 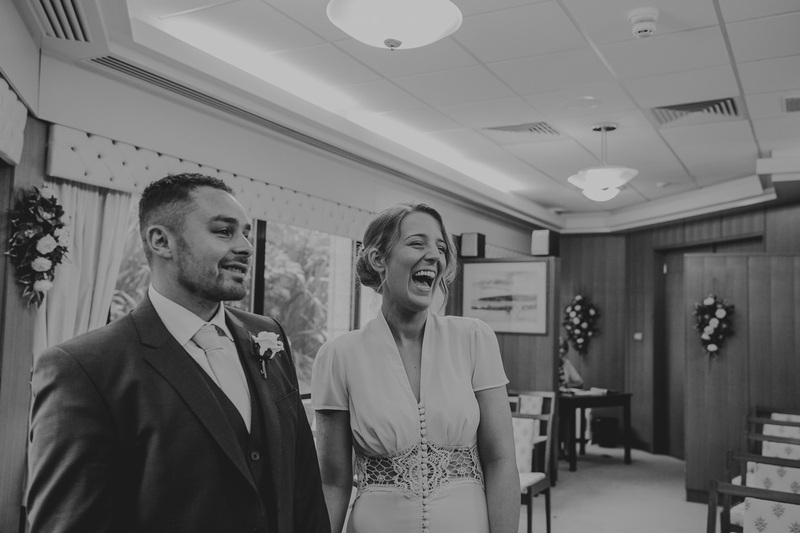 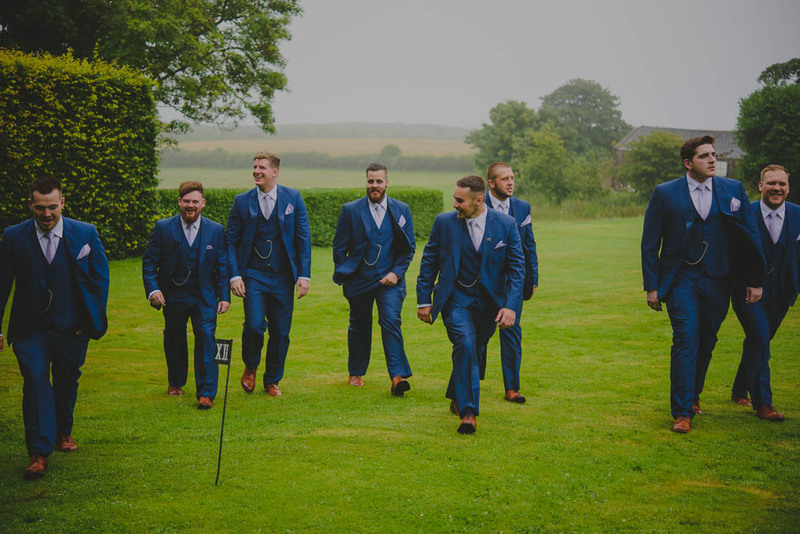 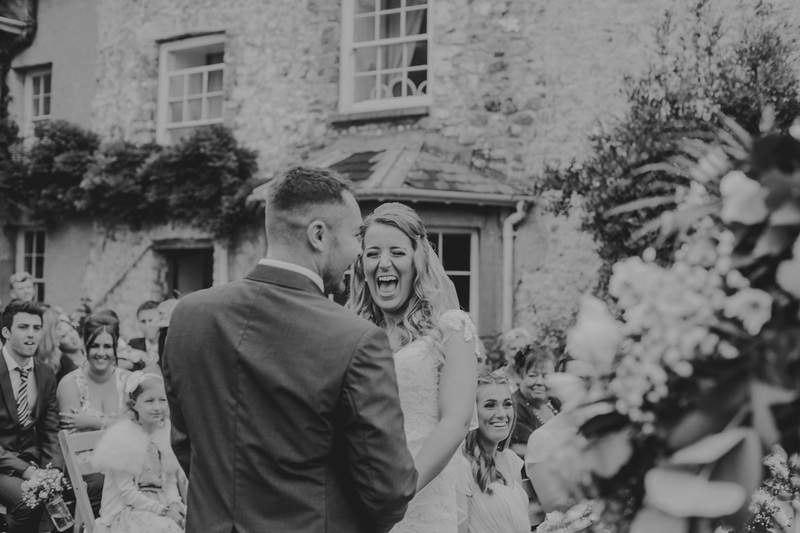 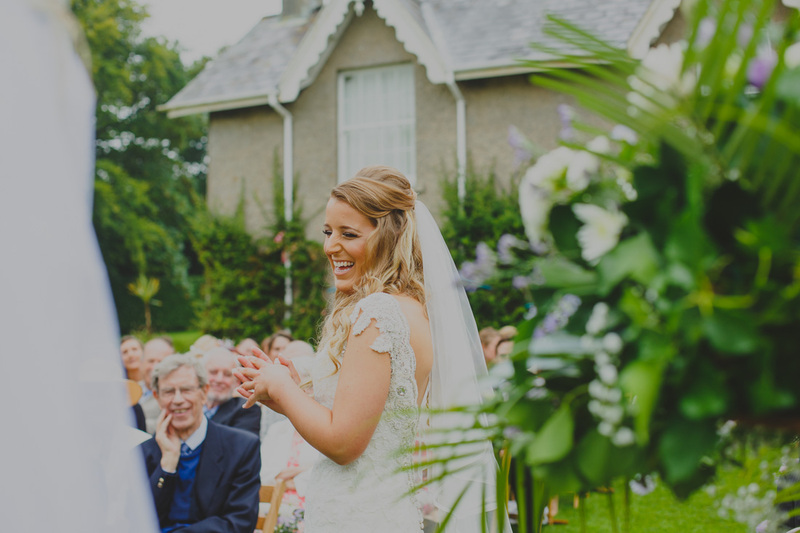 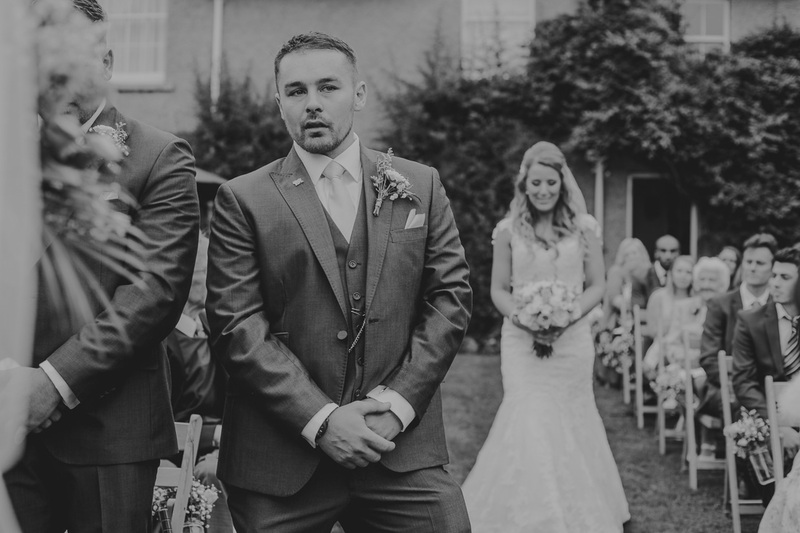 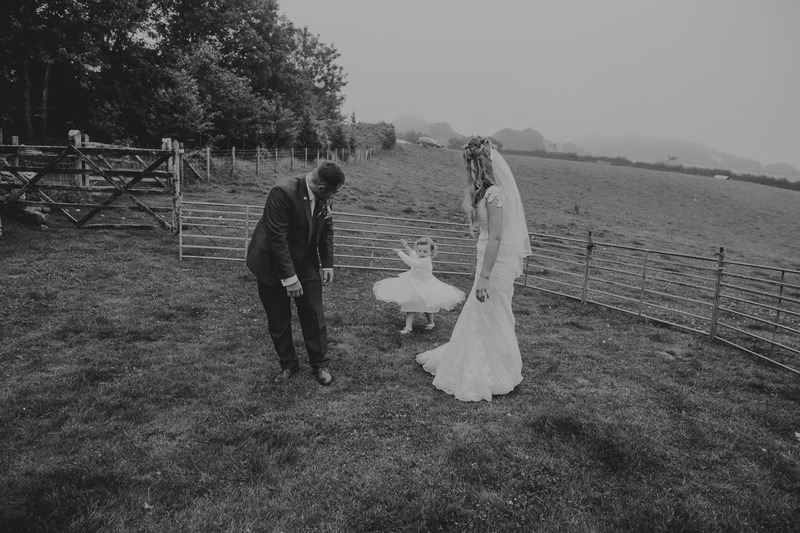 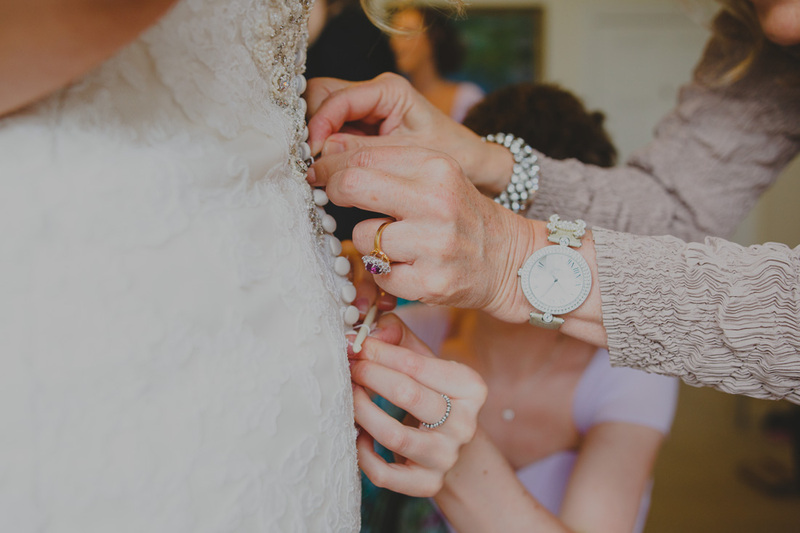 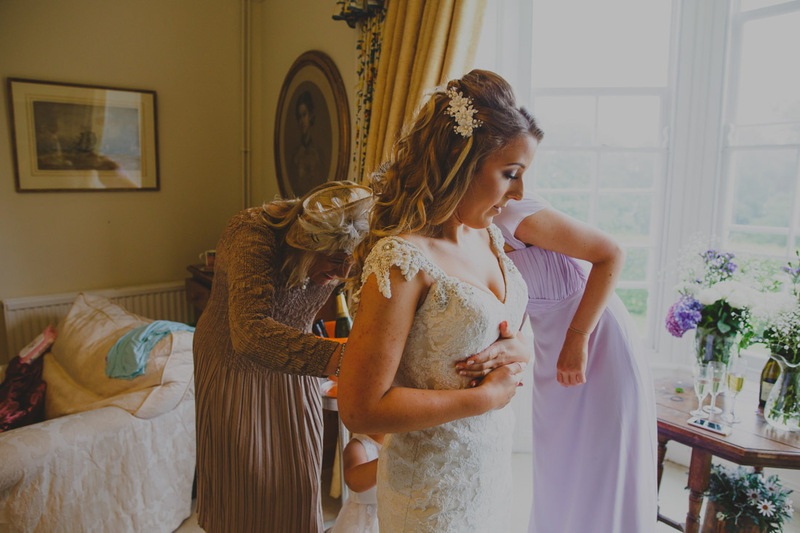 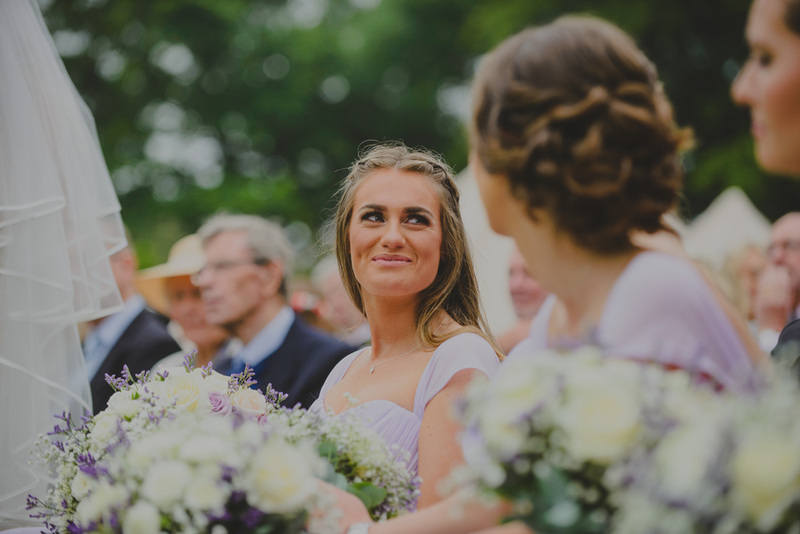 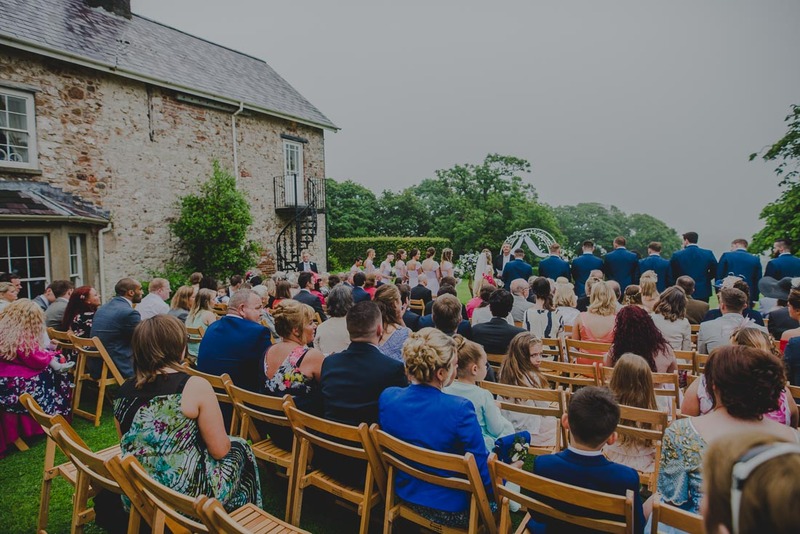 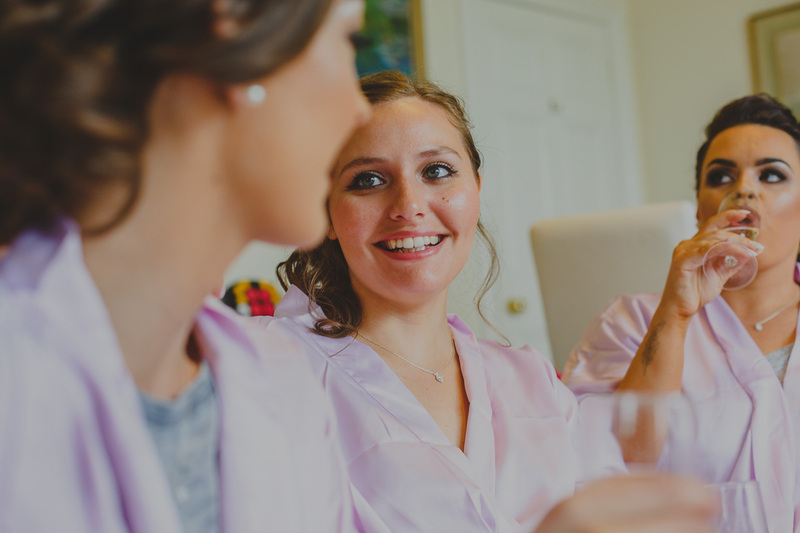 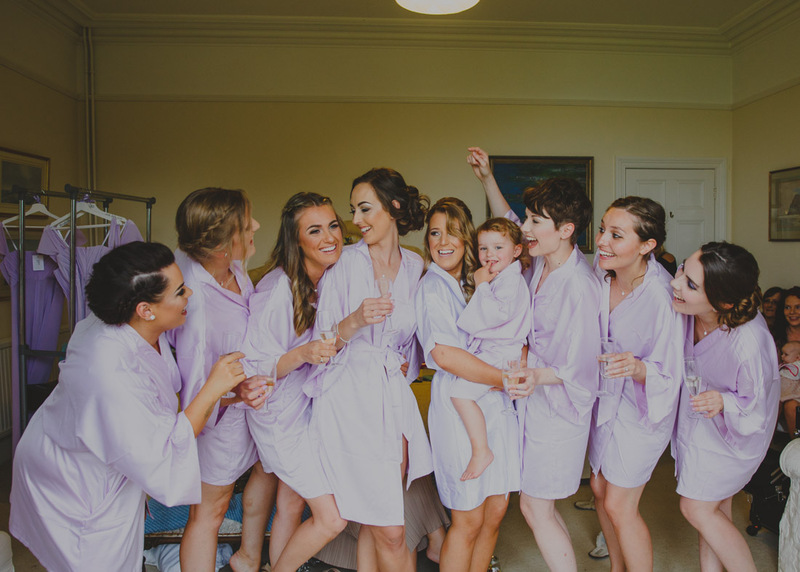 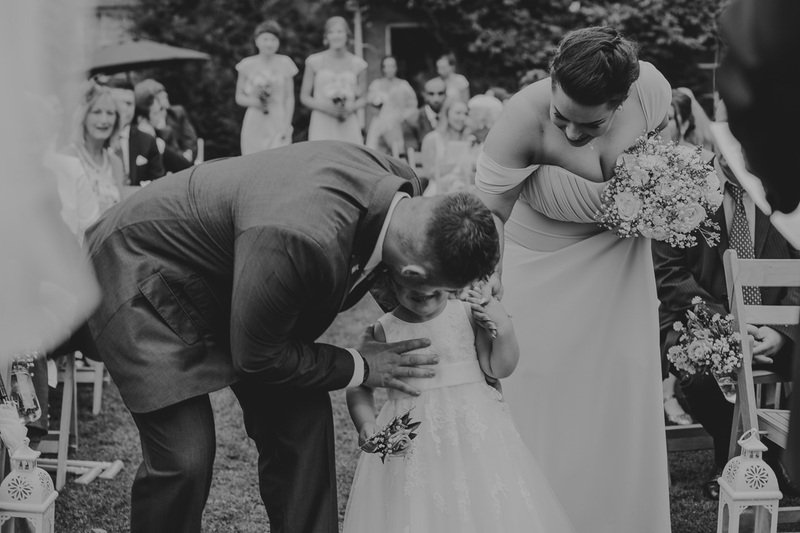 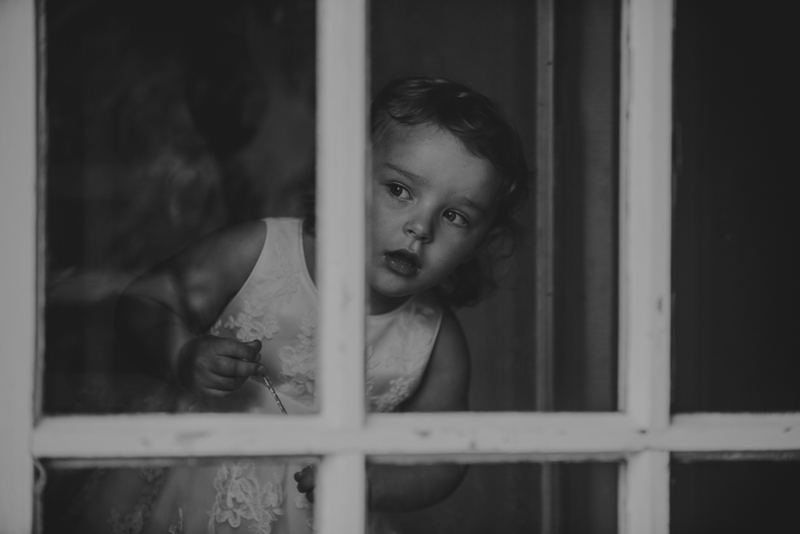 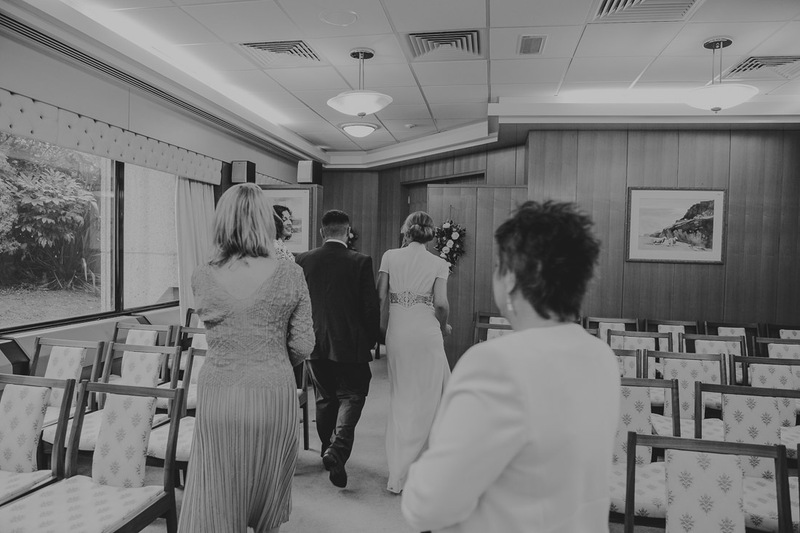 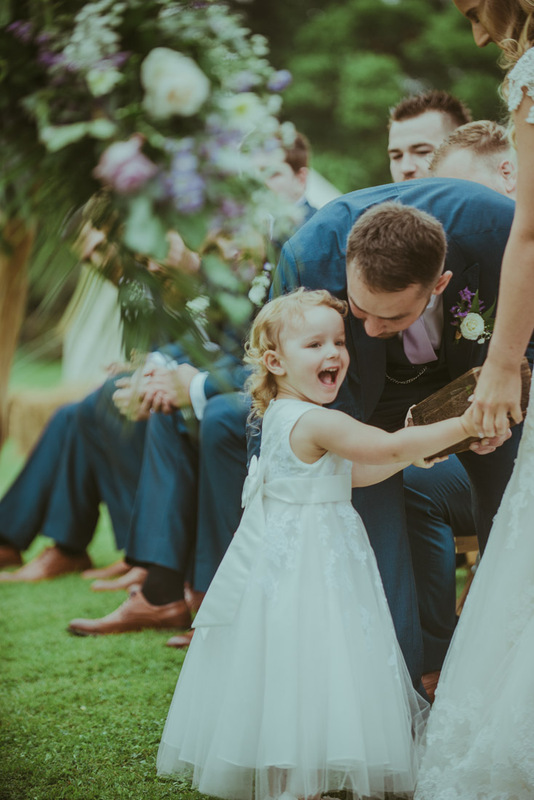 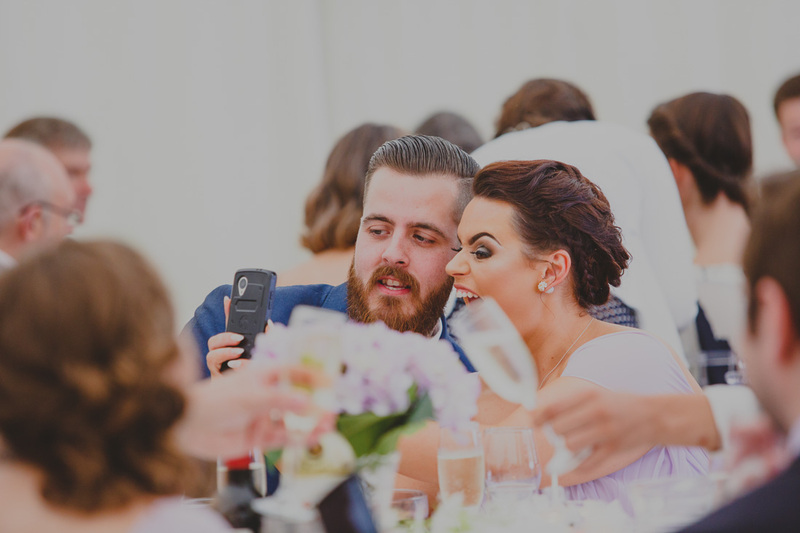 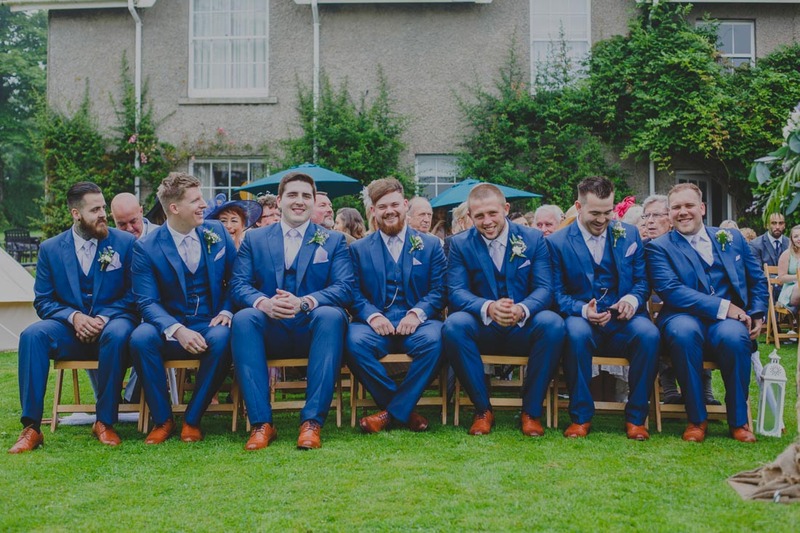 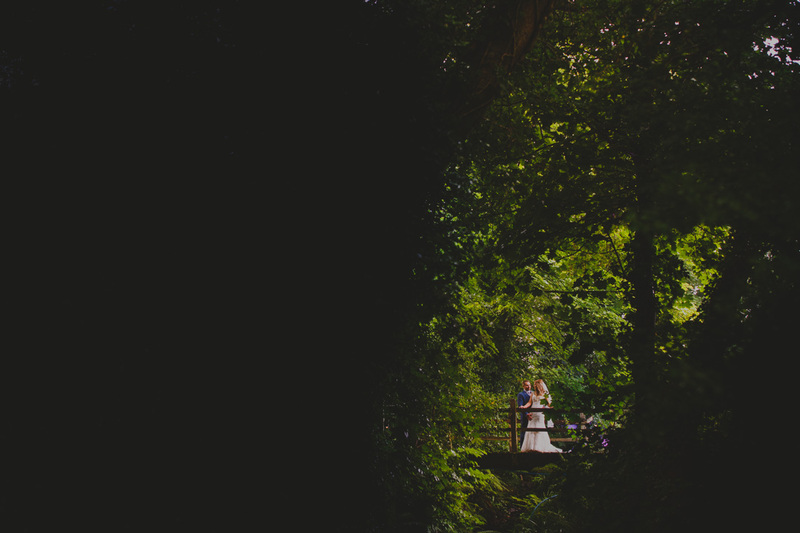 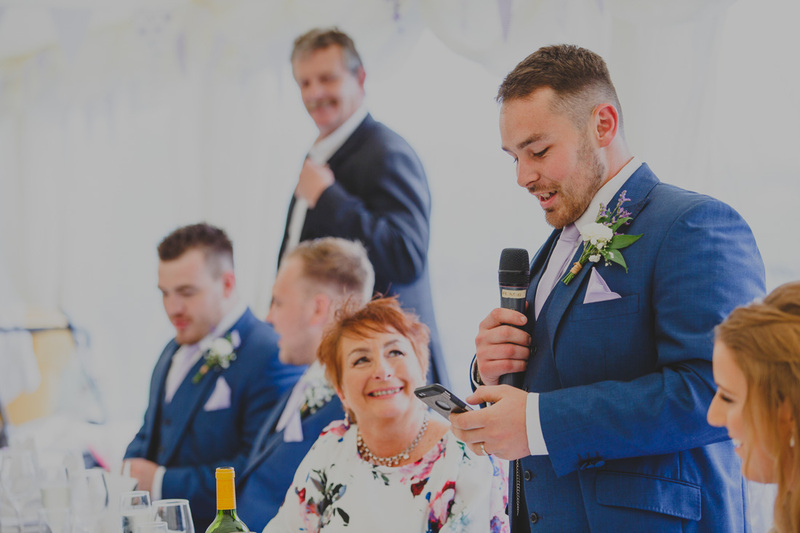 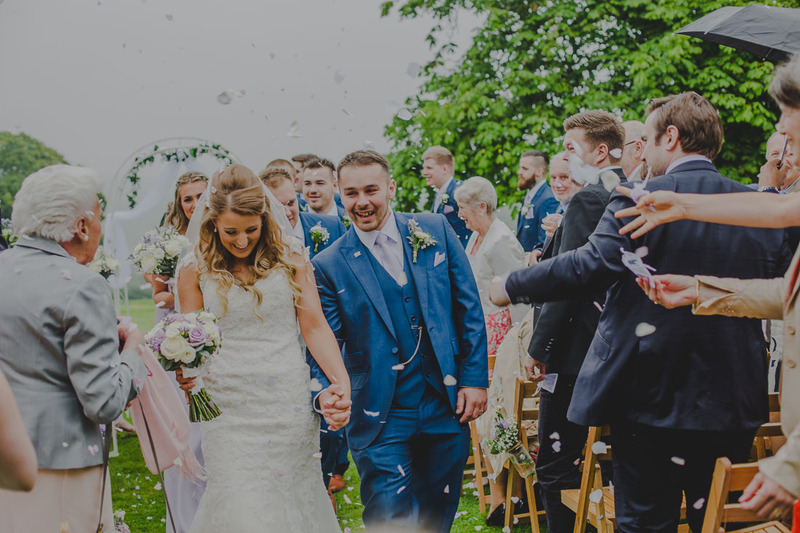 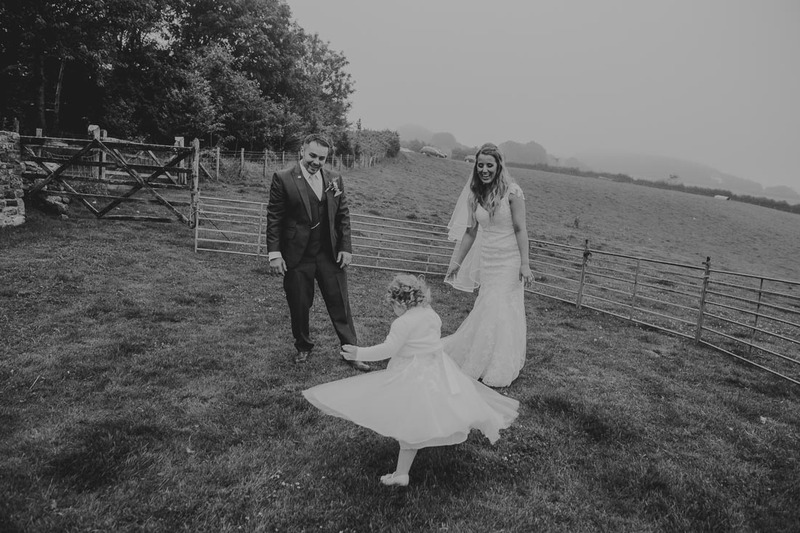 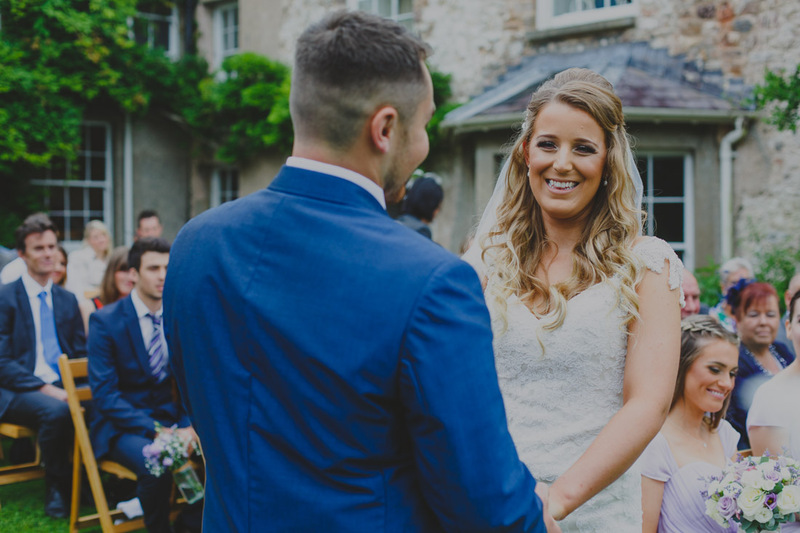 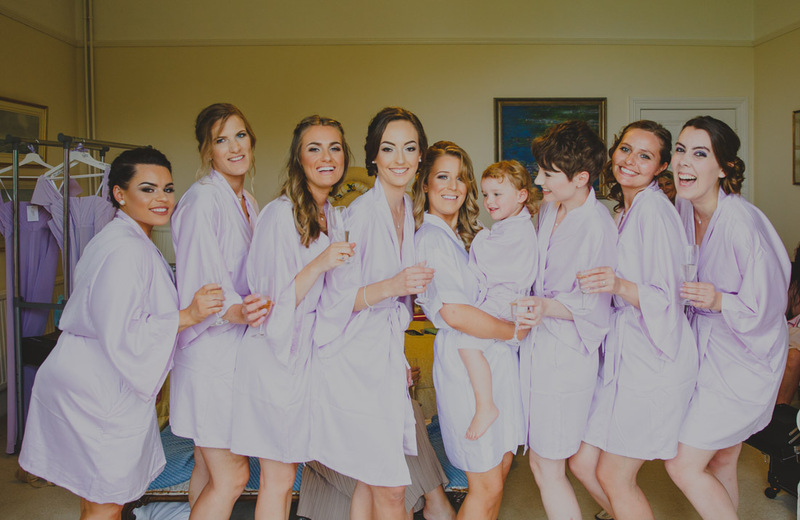 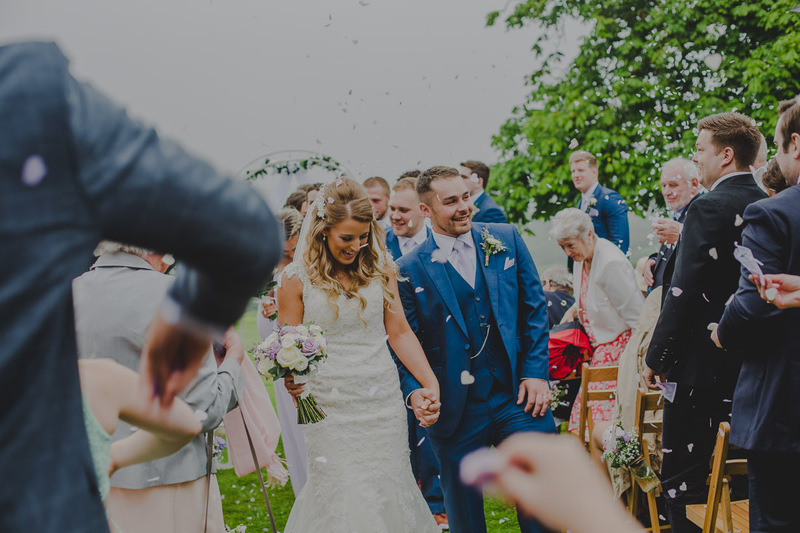 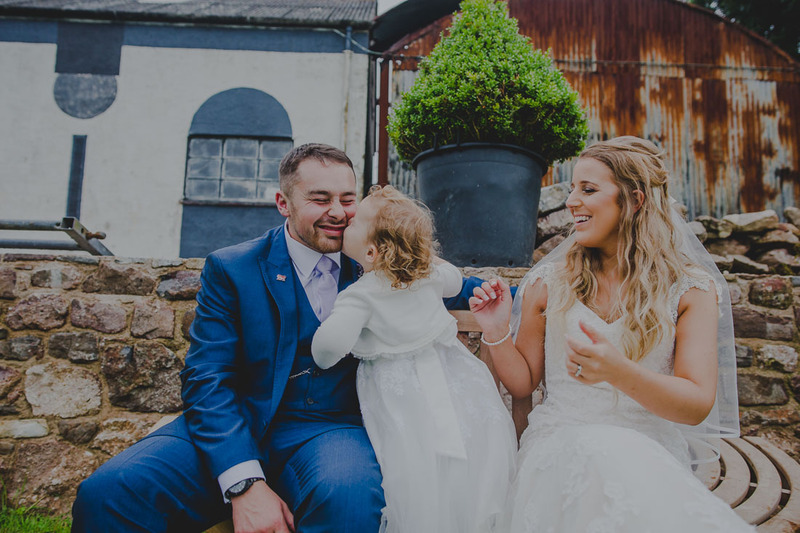 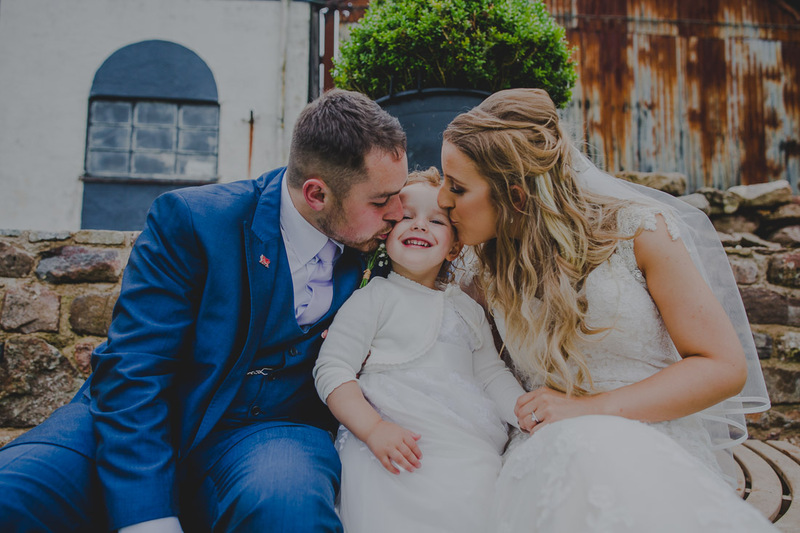 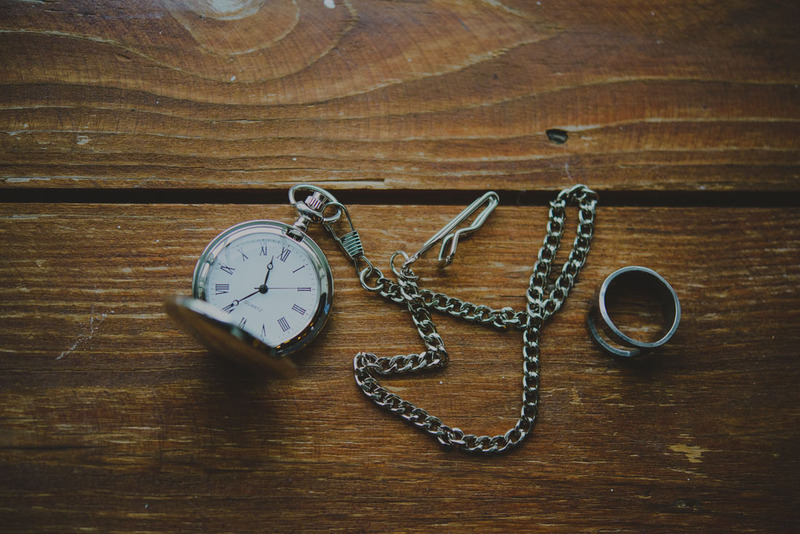 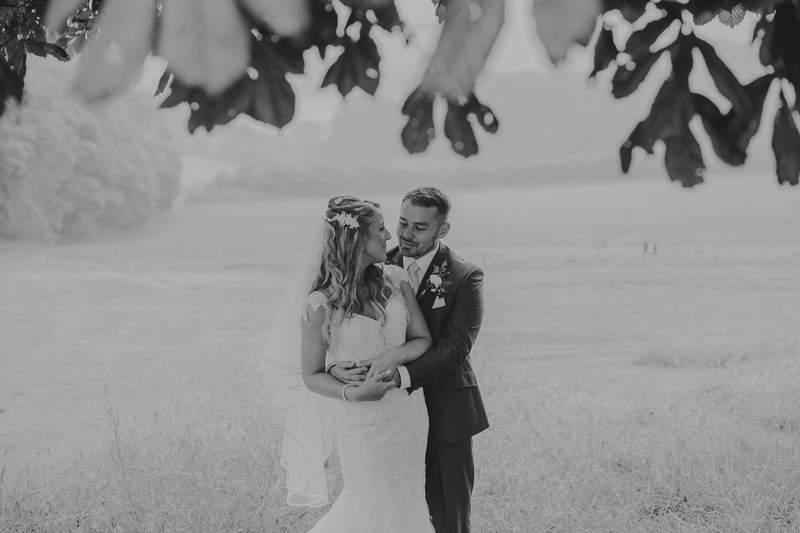 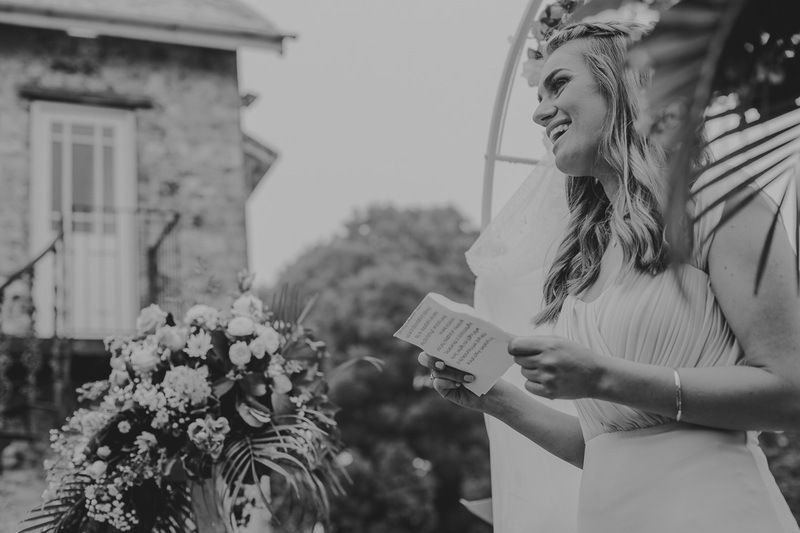 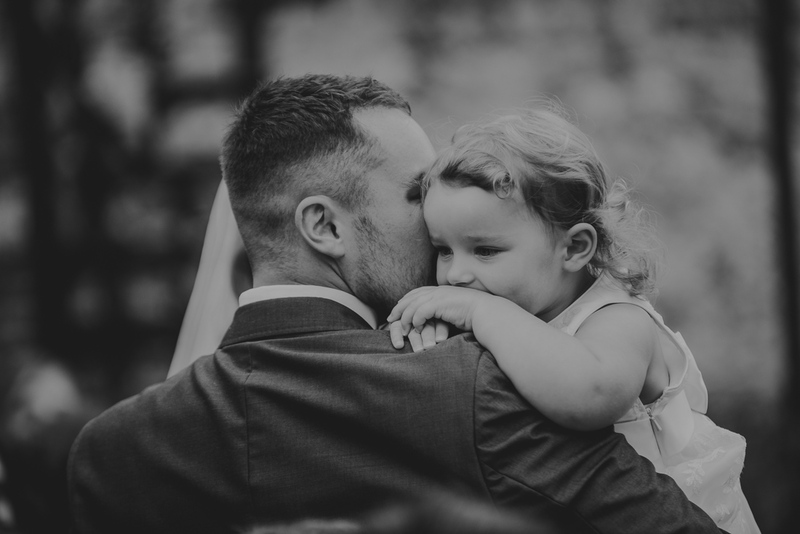 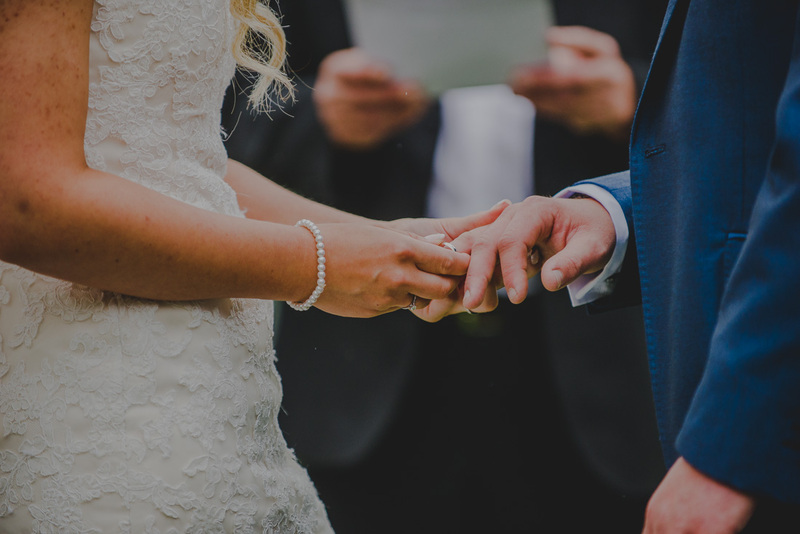 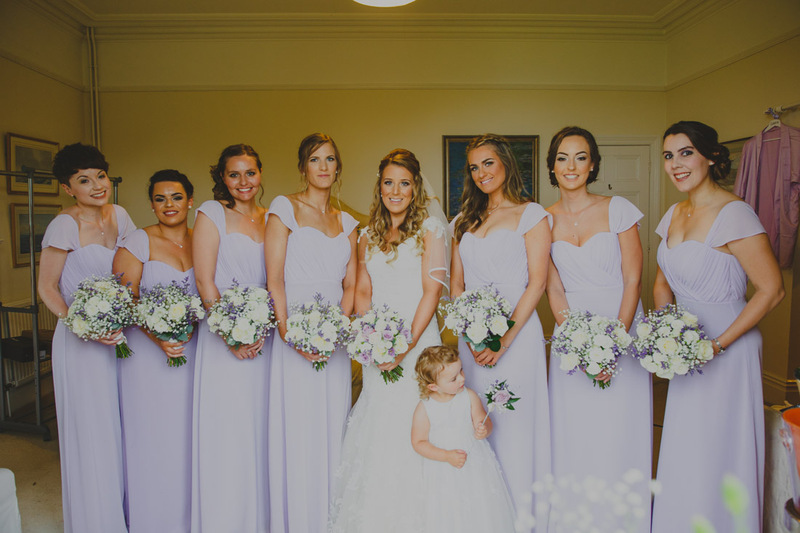 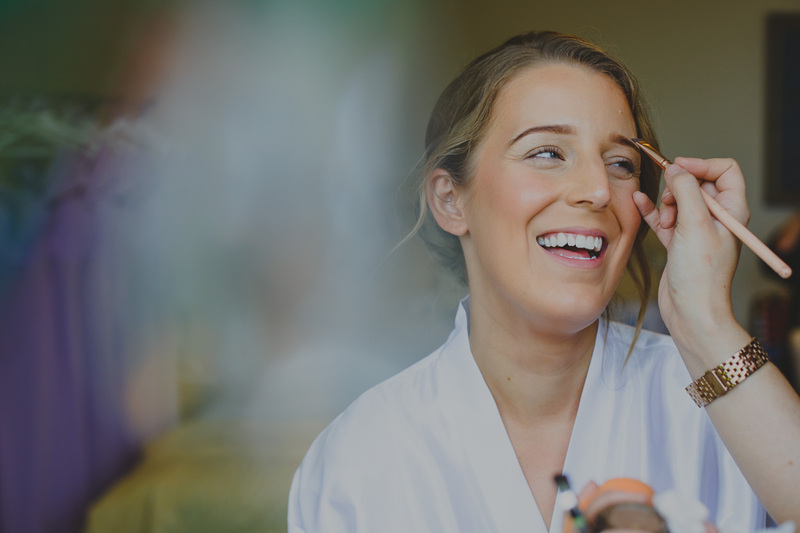 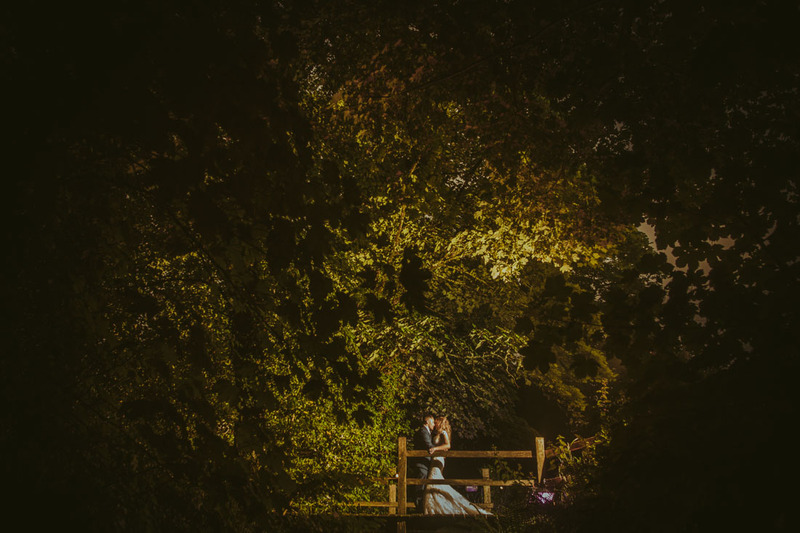 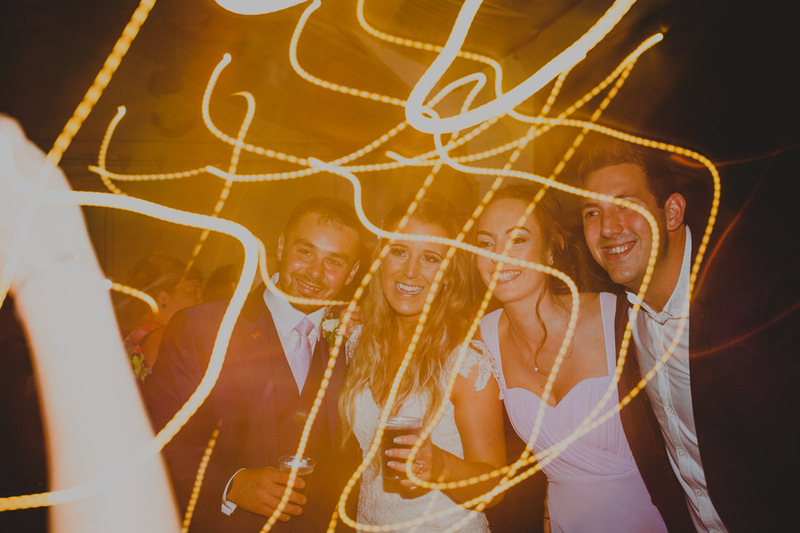 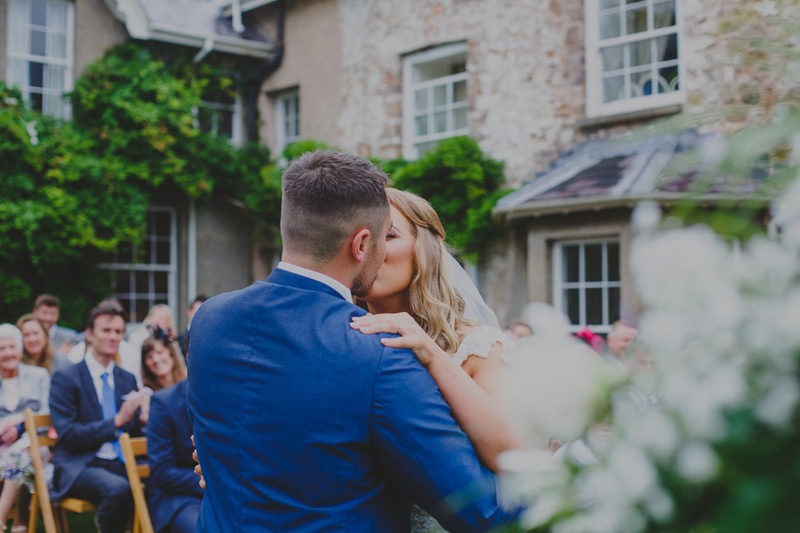 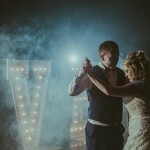 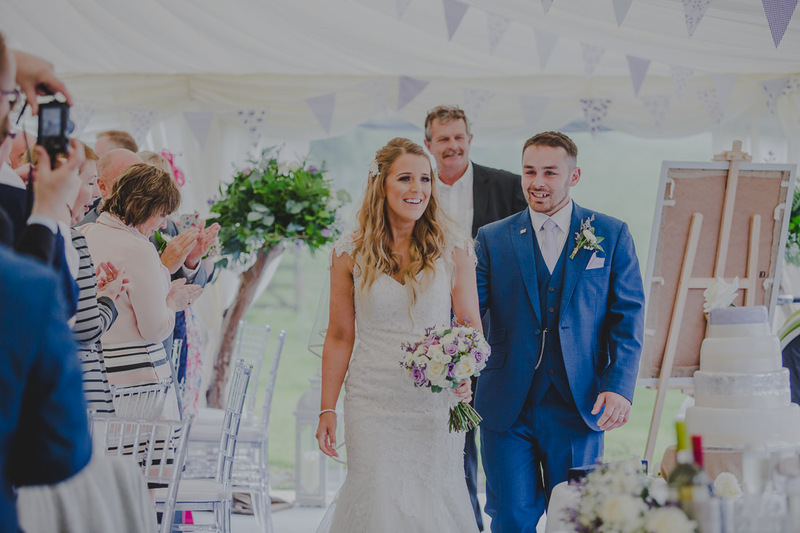 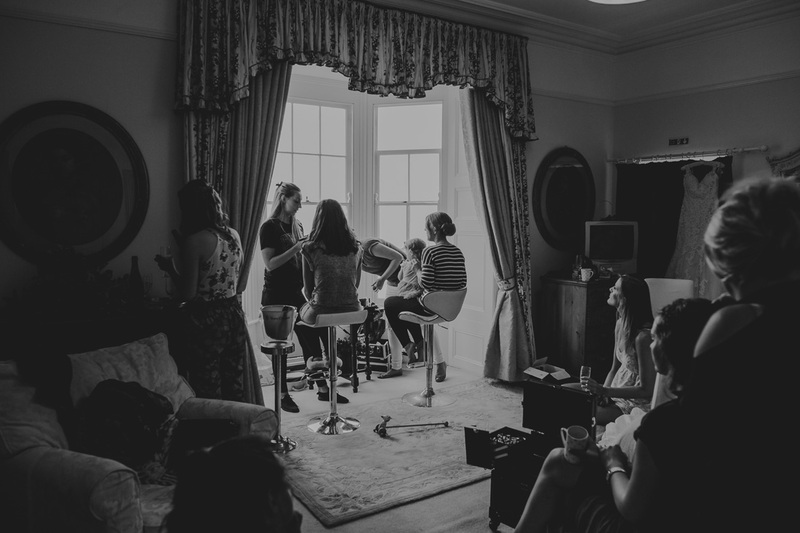 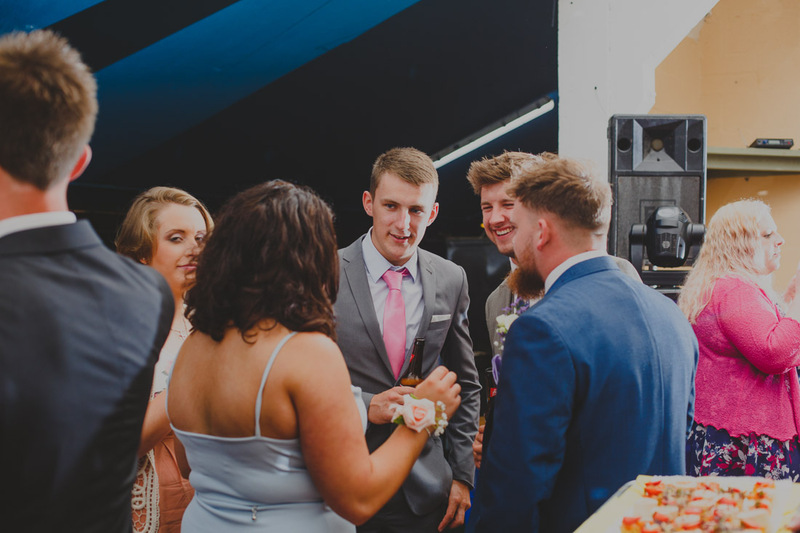 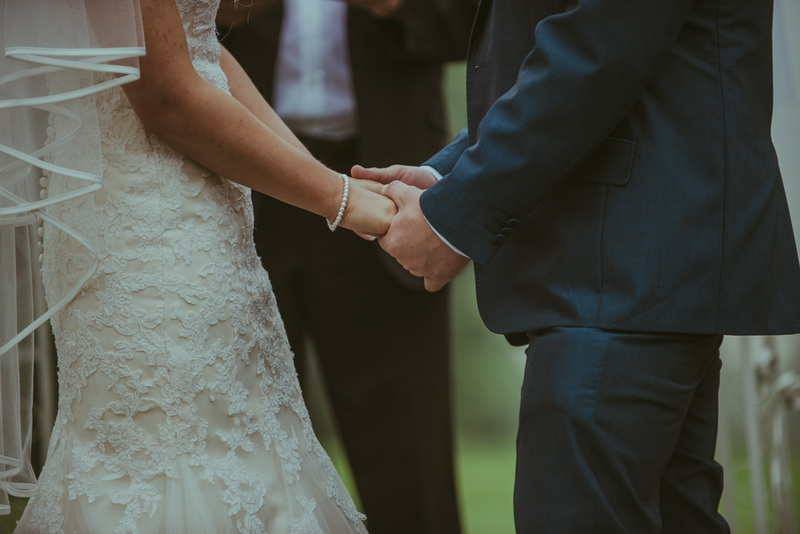 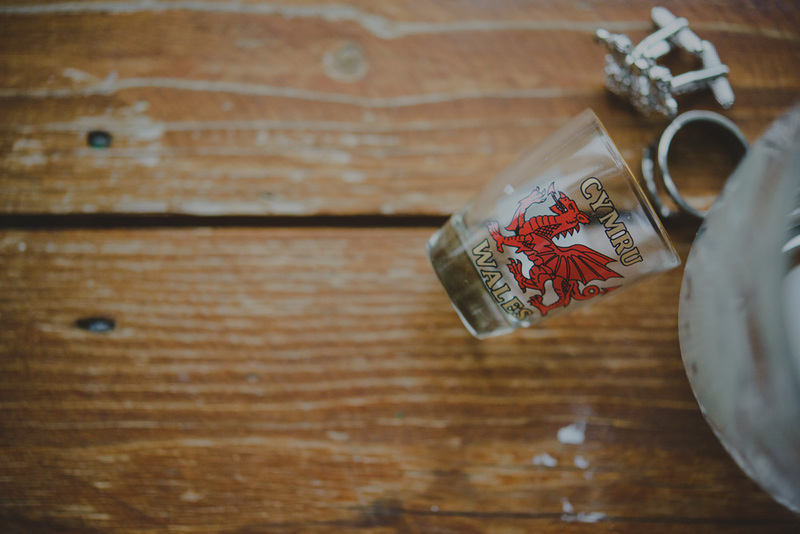 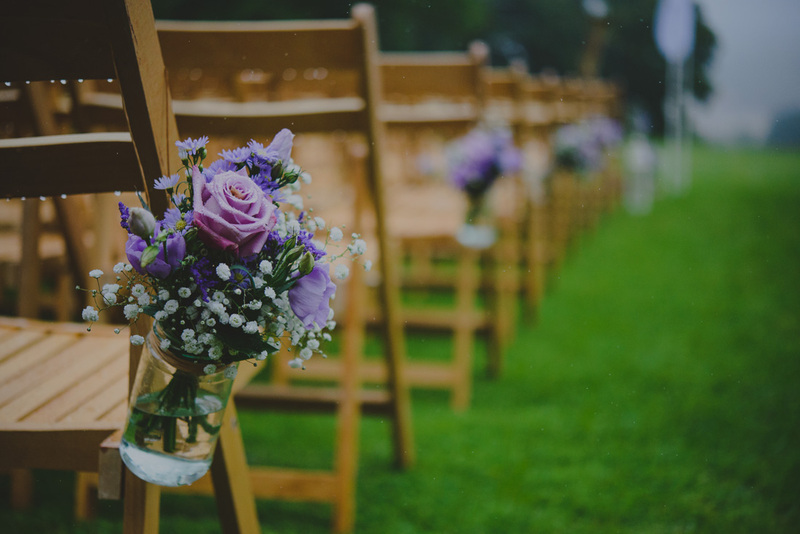 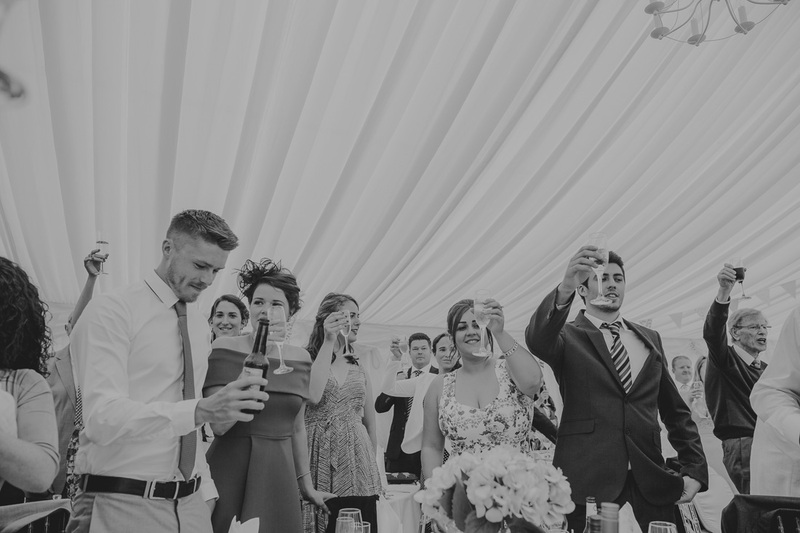 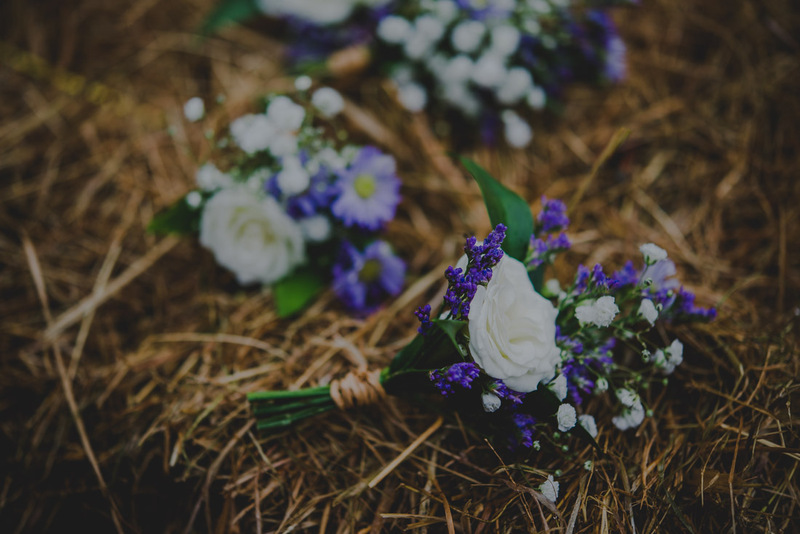 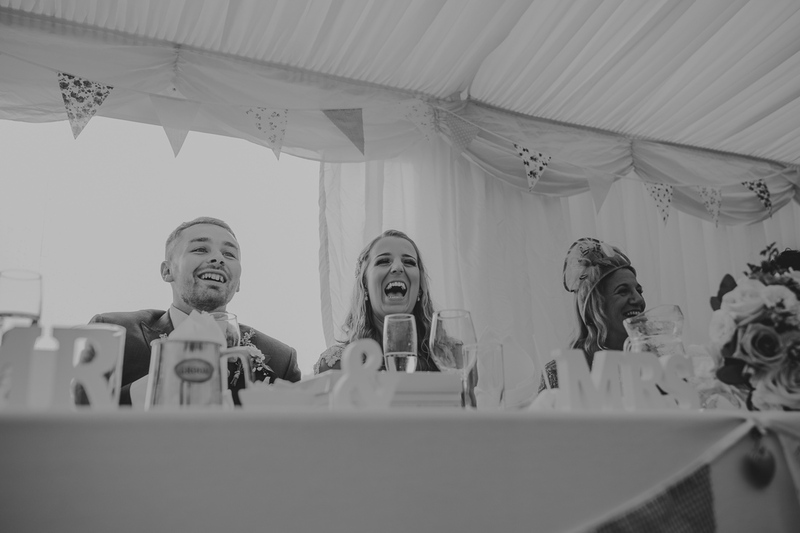 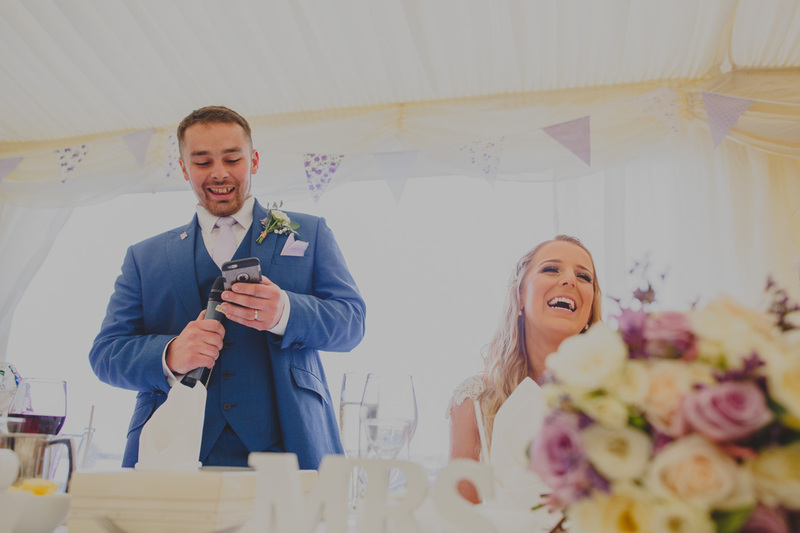 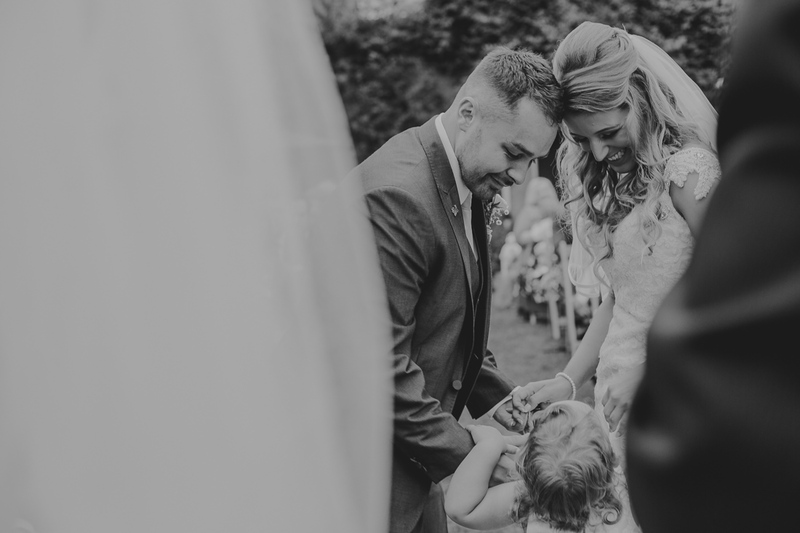 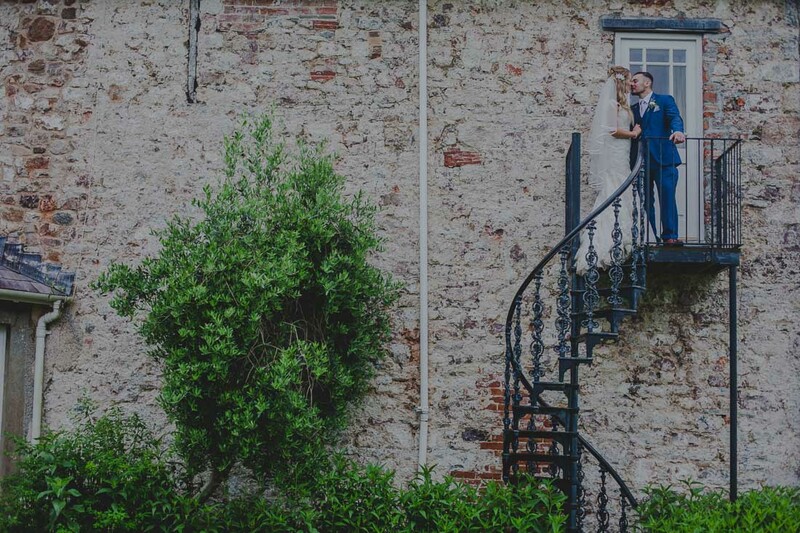 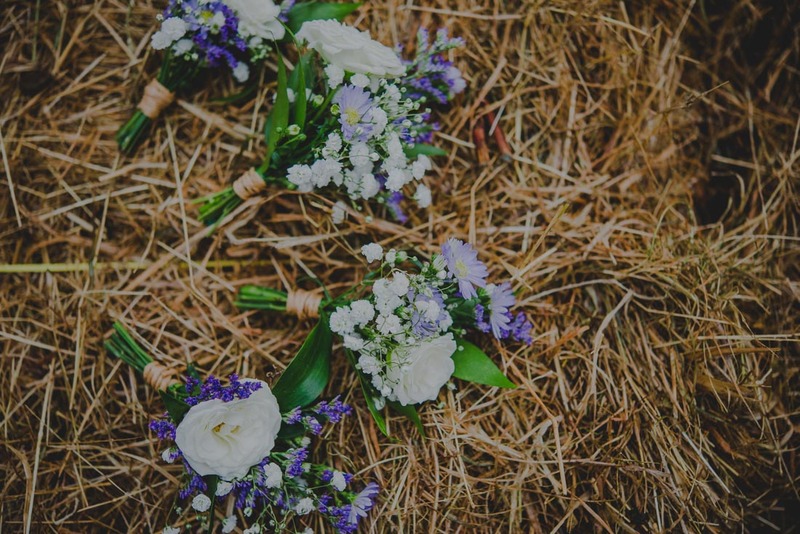 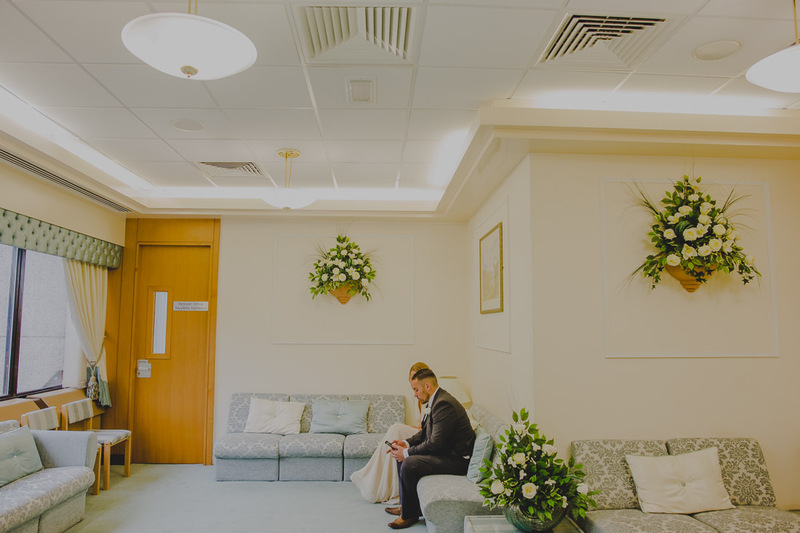 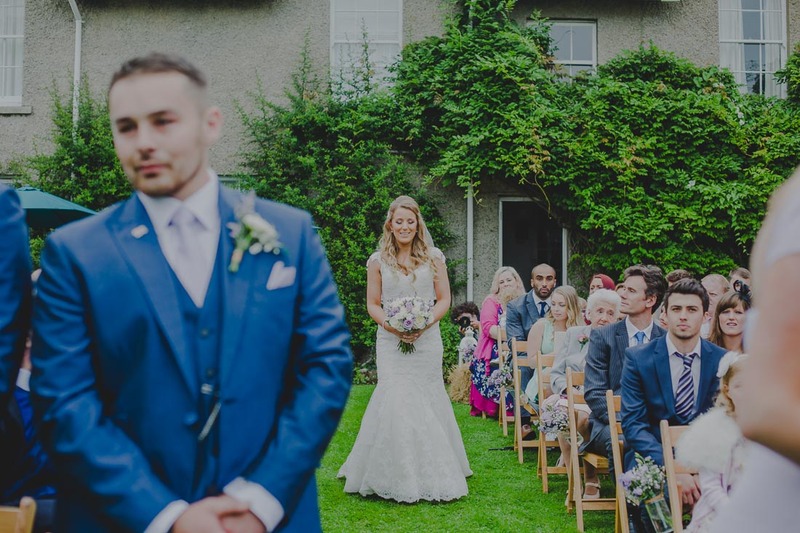 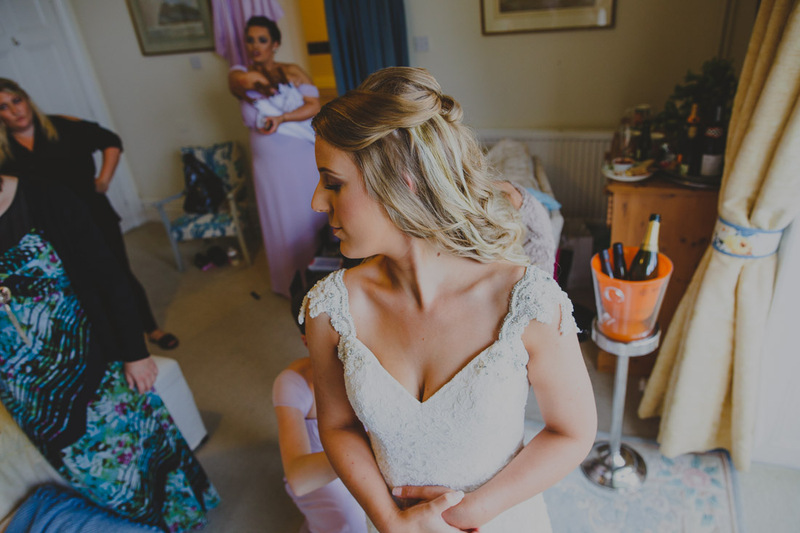 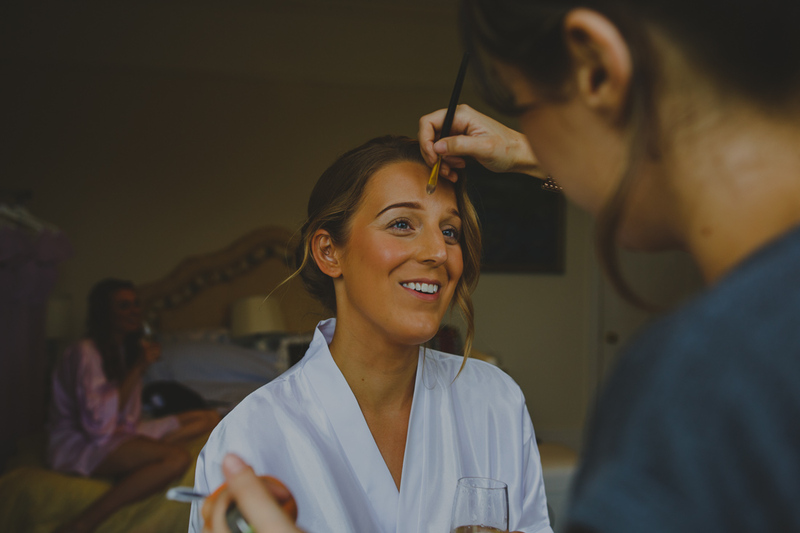 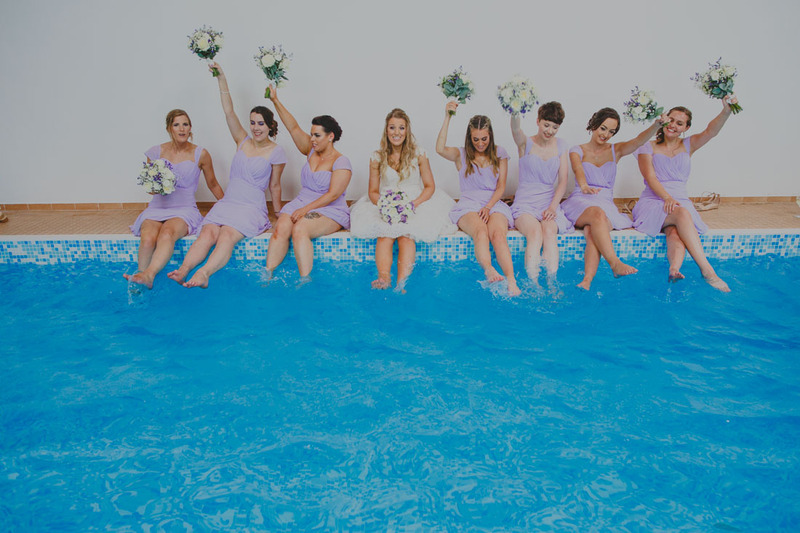 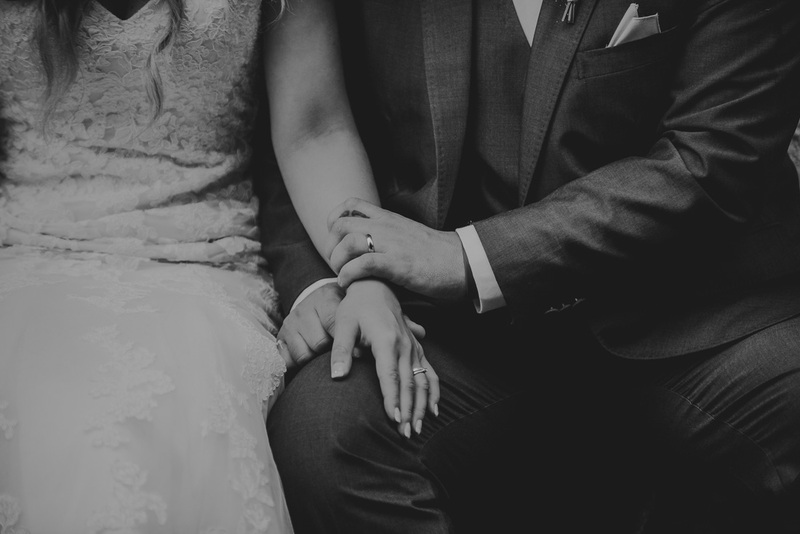 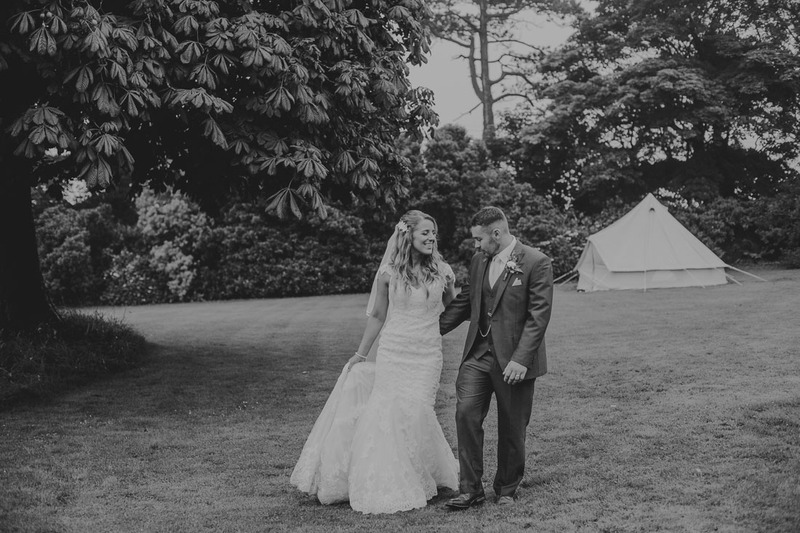 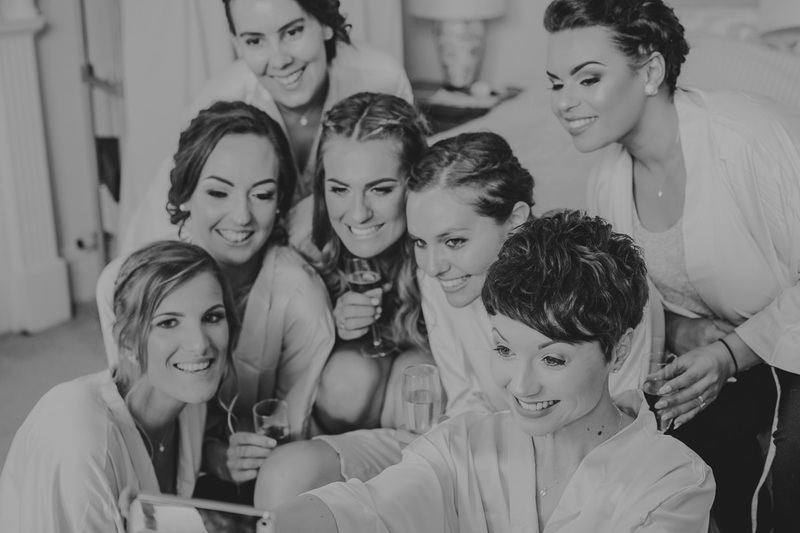 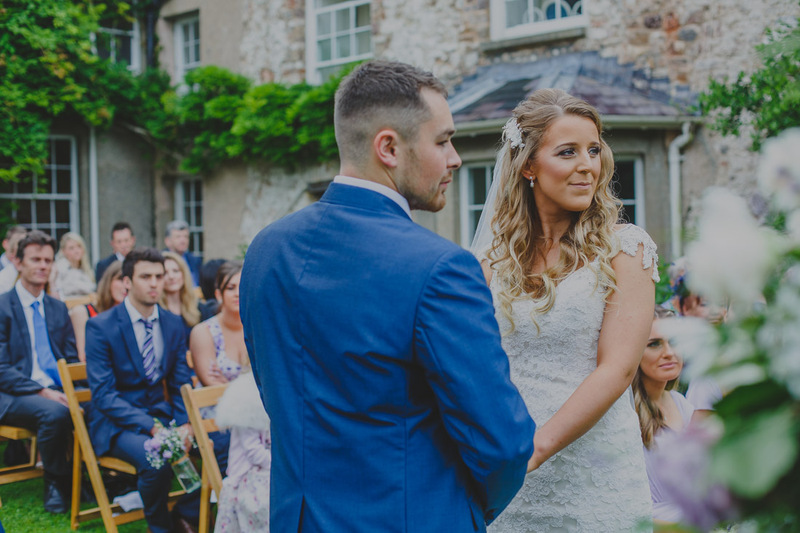 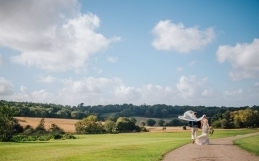 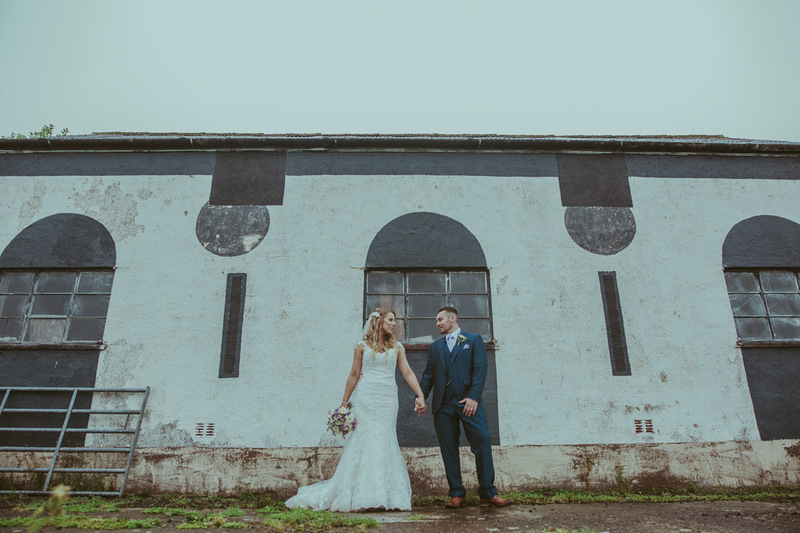 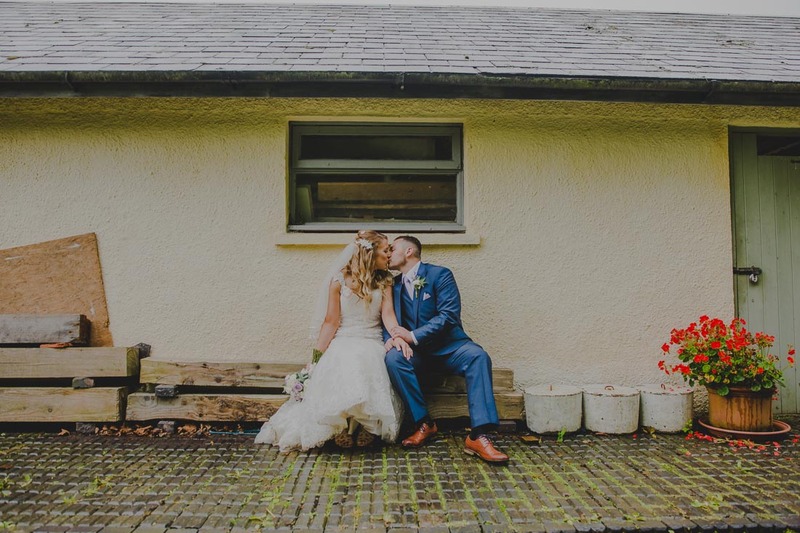 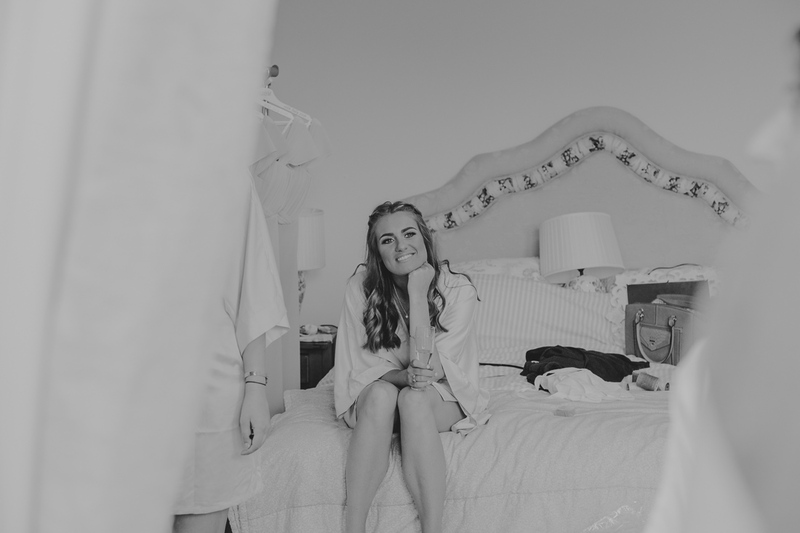 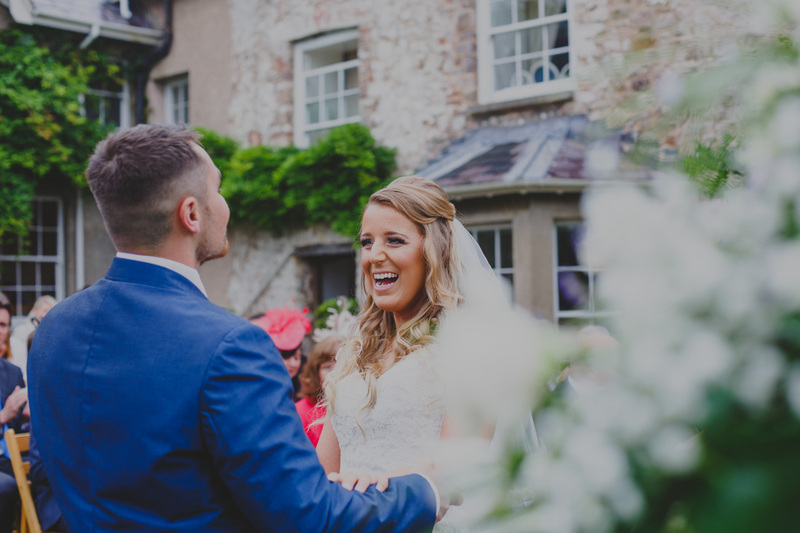 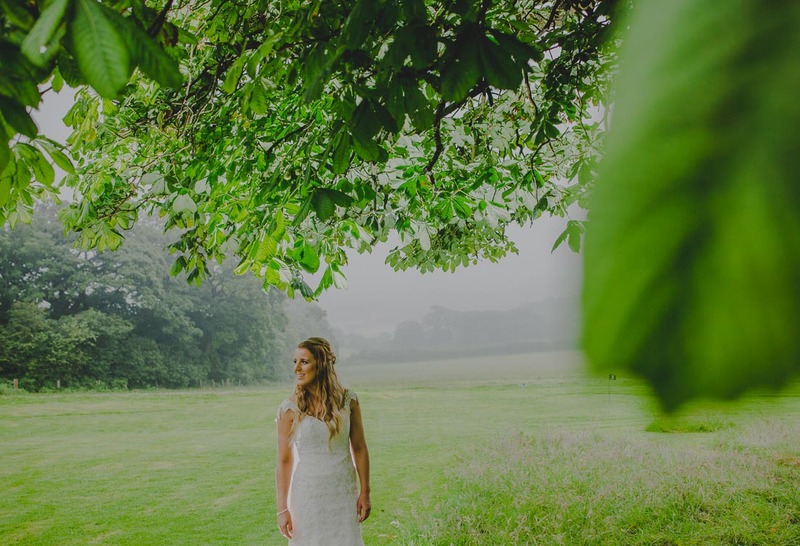 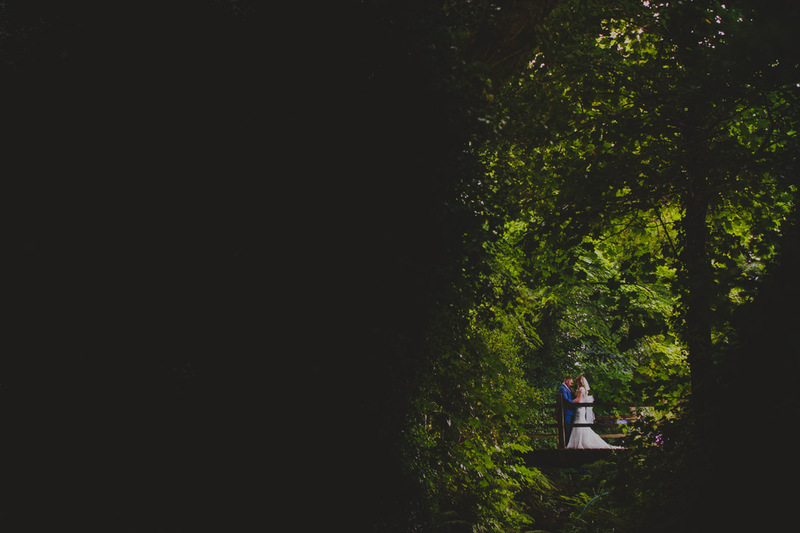 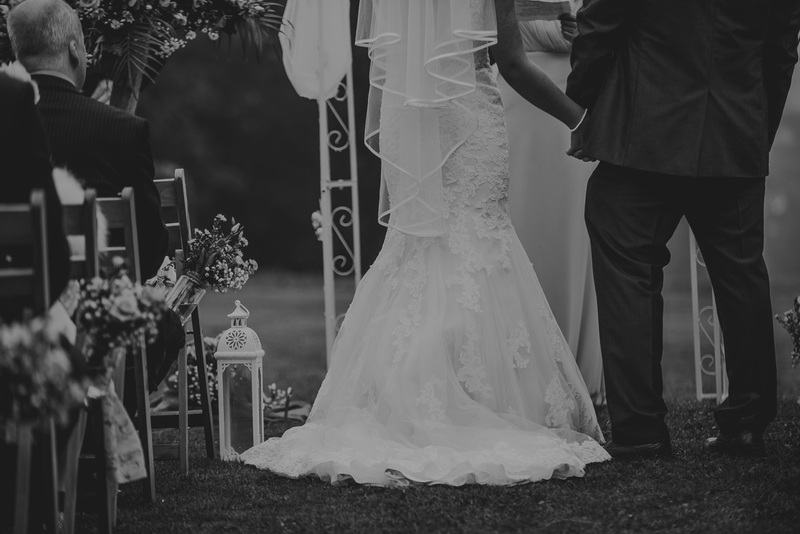 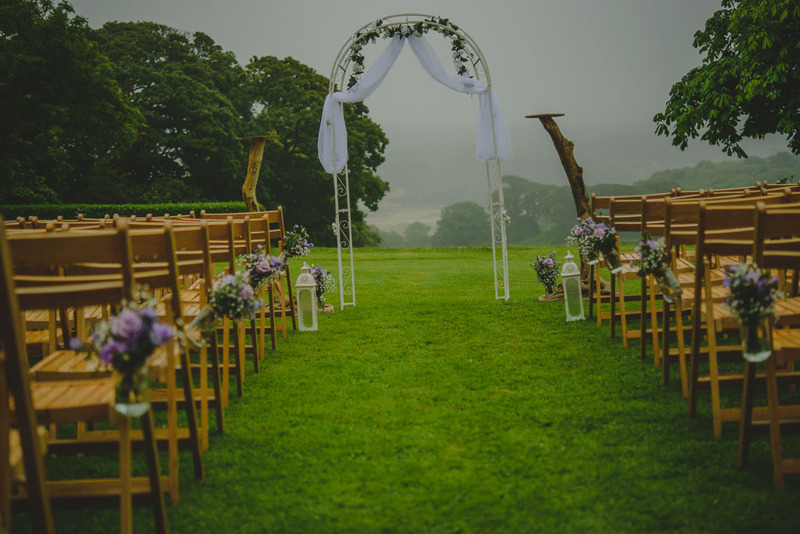 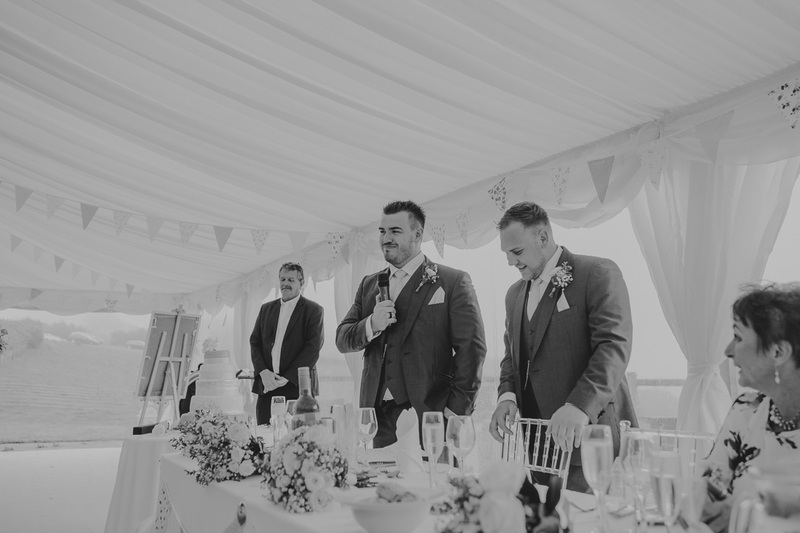 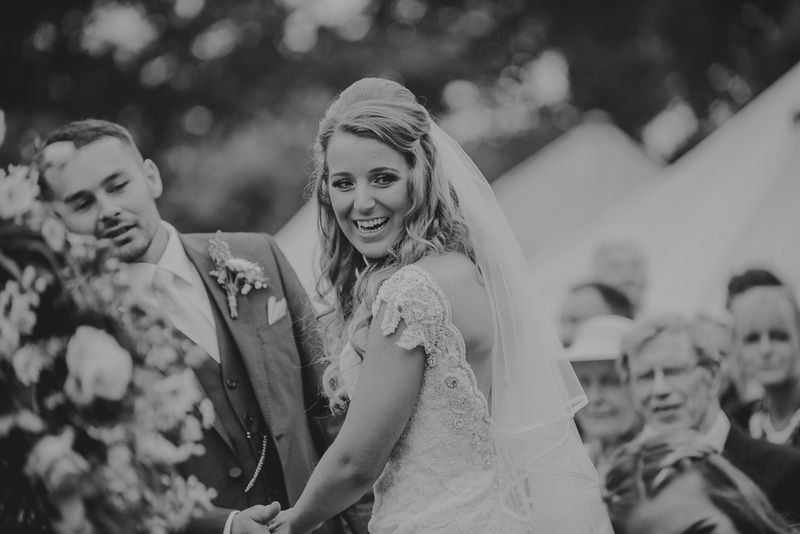 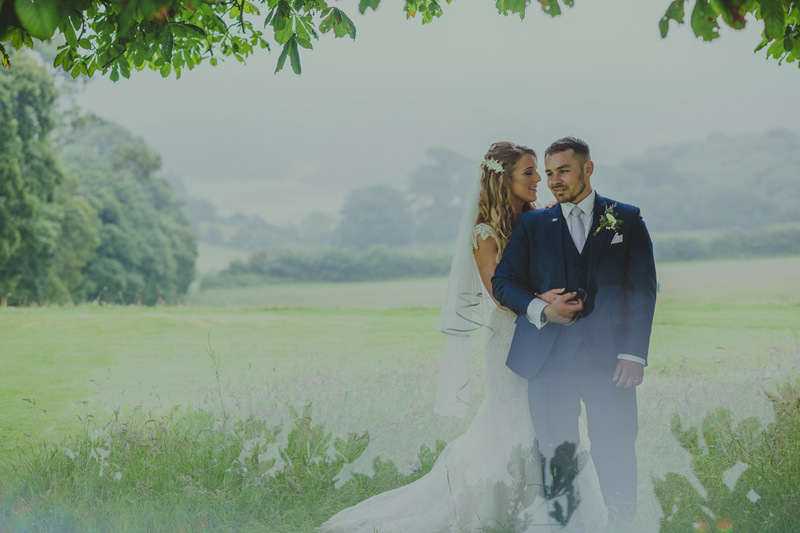 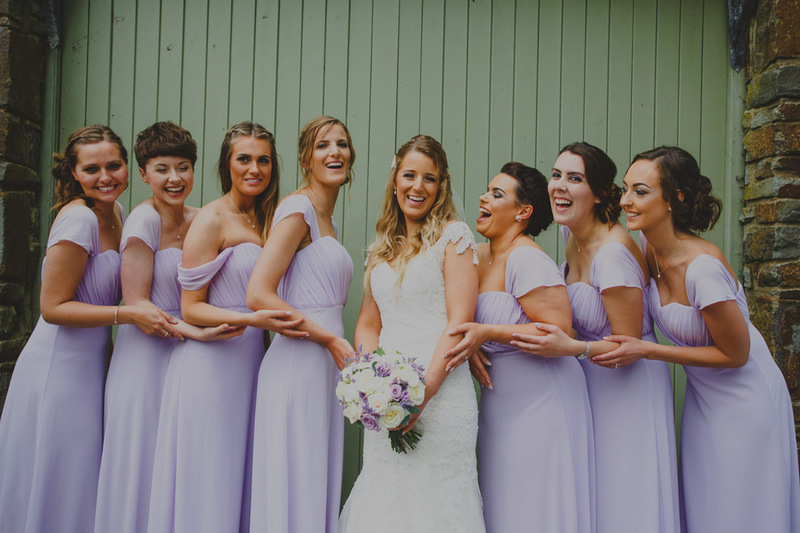 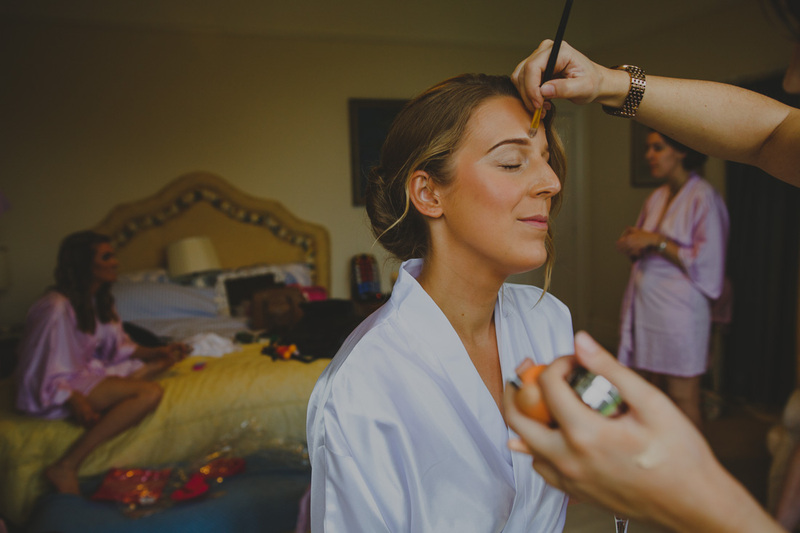 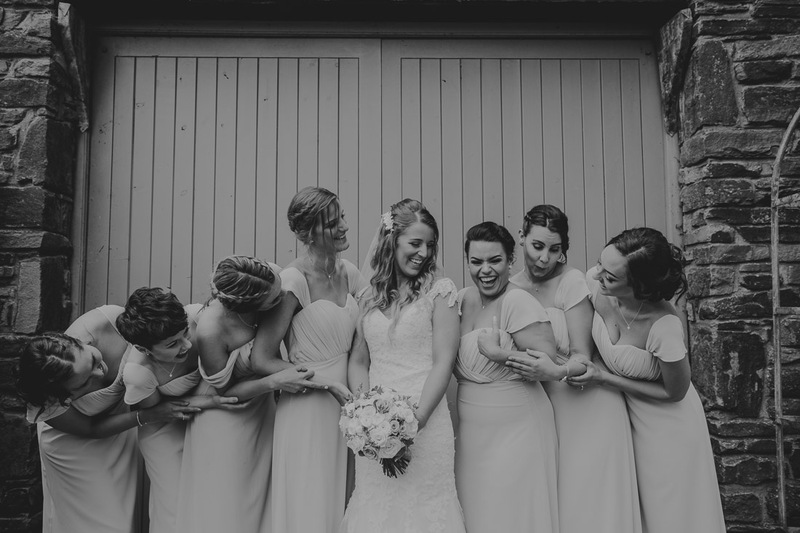 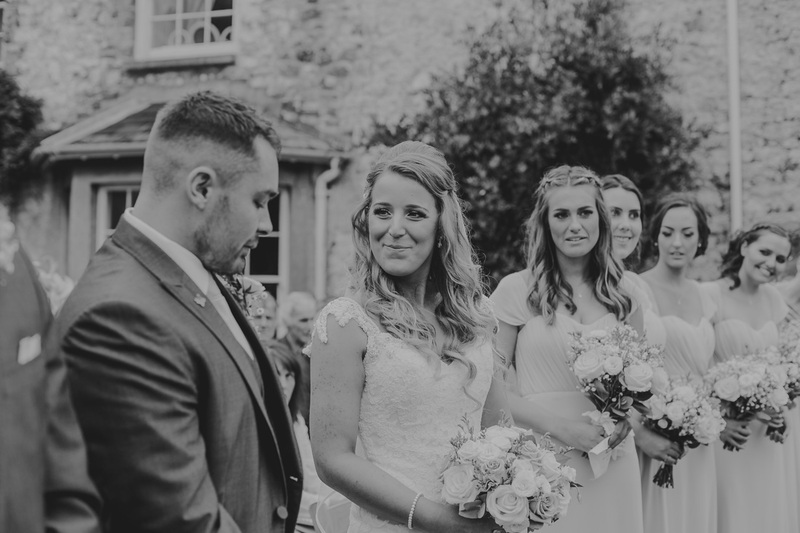 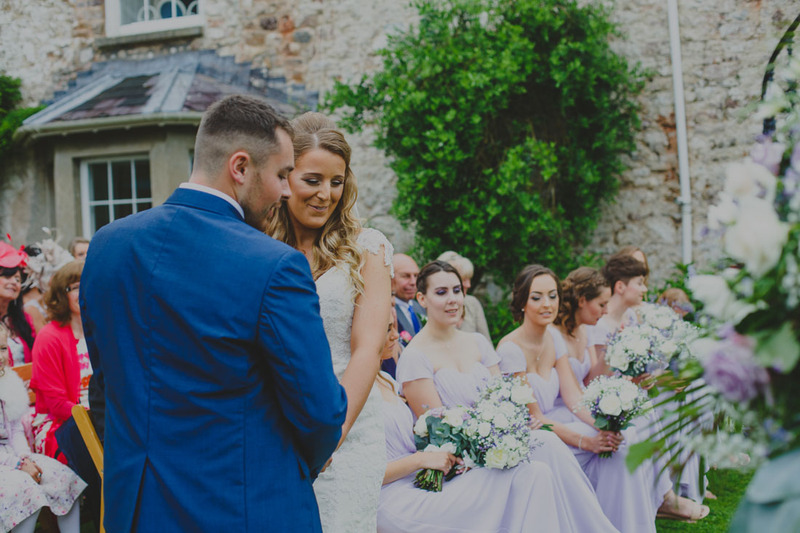 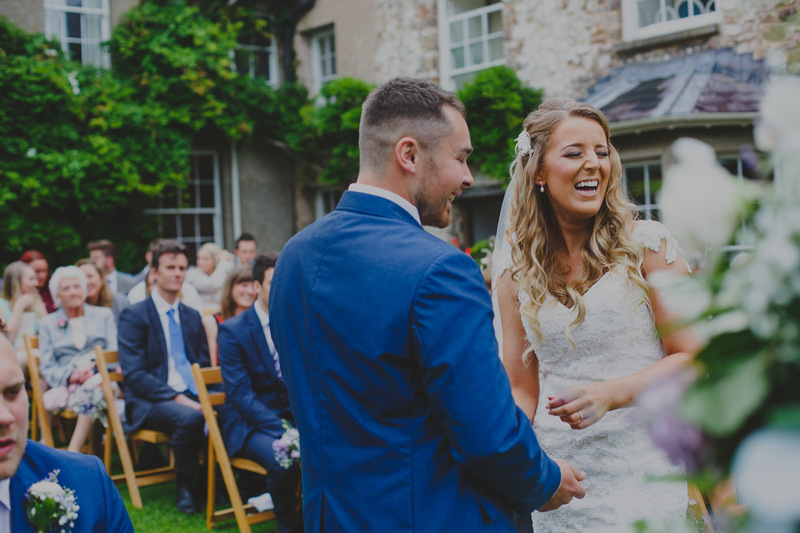 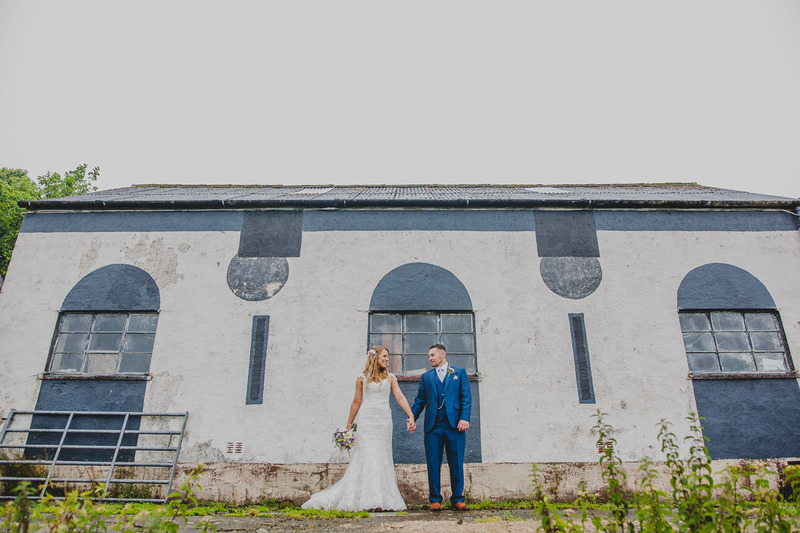 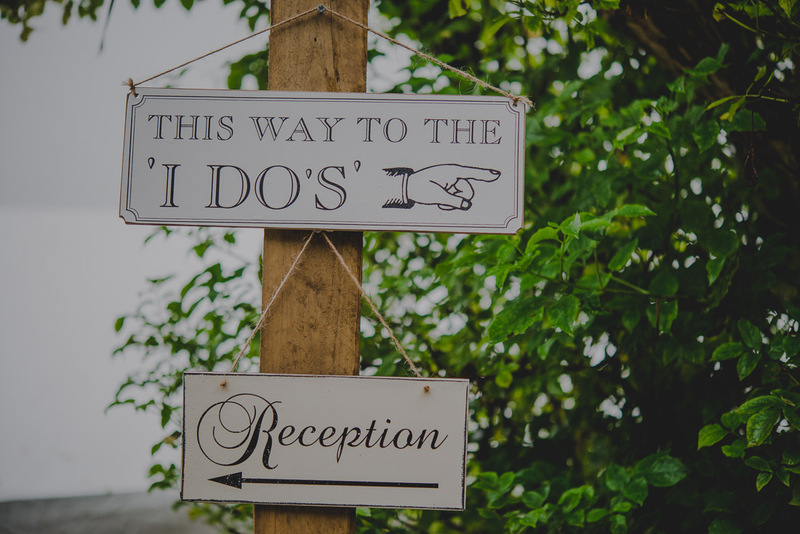 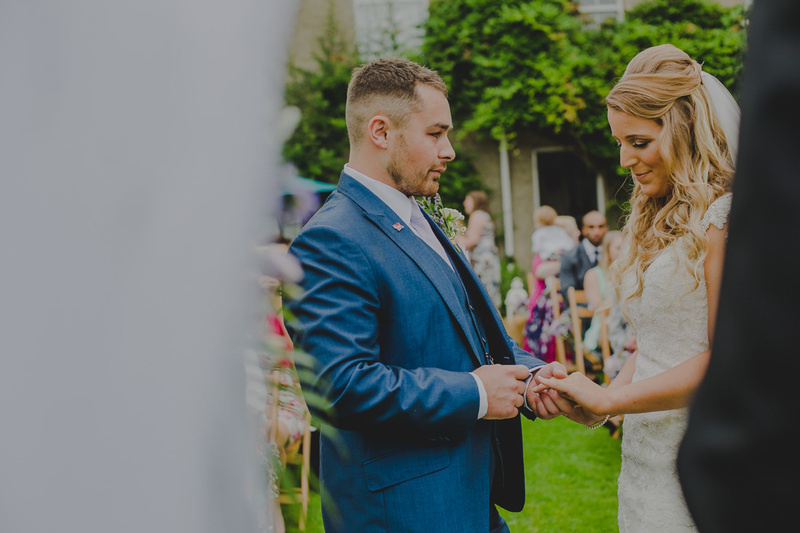 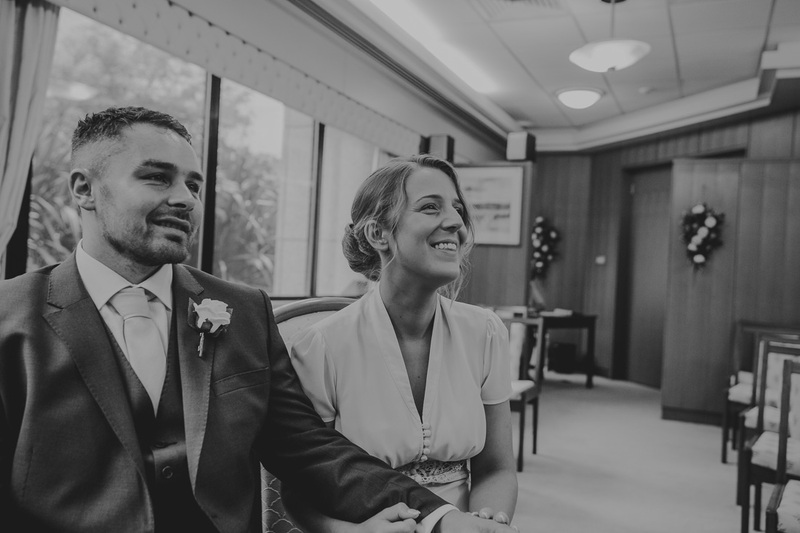 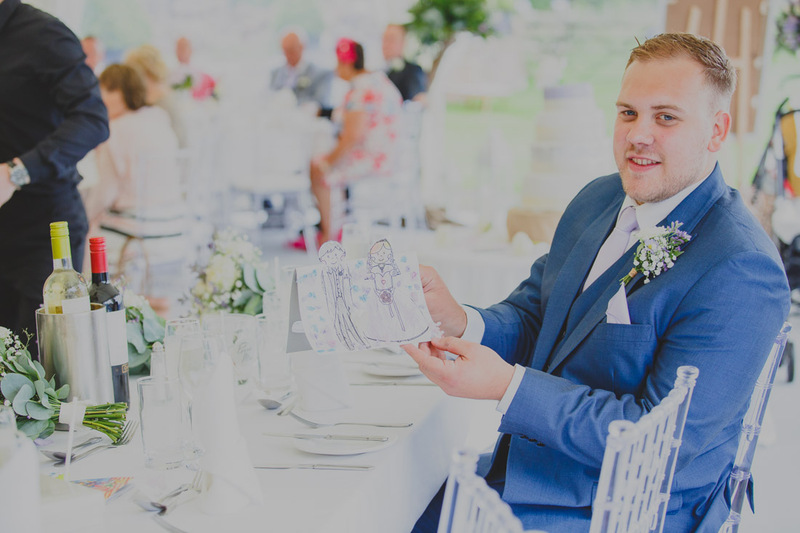 The lucky few that get to hire this incredible place for their wedding are able to create the wedding of their dreams from scratch and can throw their entire imagination onto the beautiful countryside canvas that is Penmaen Manor House. 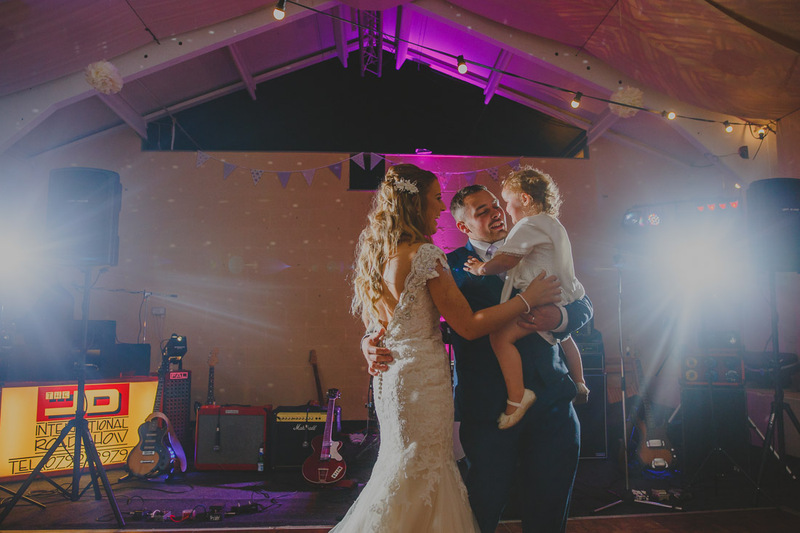 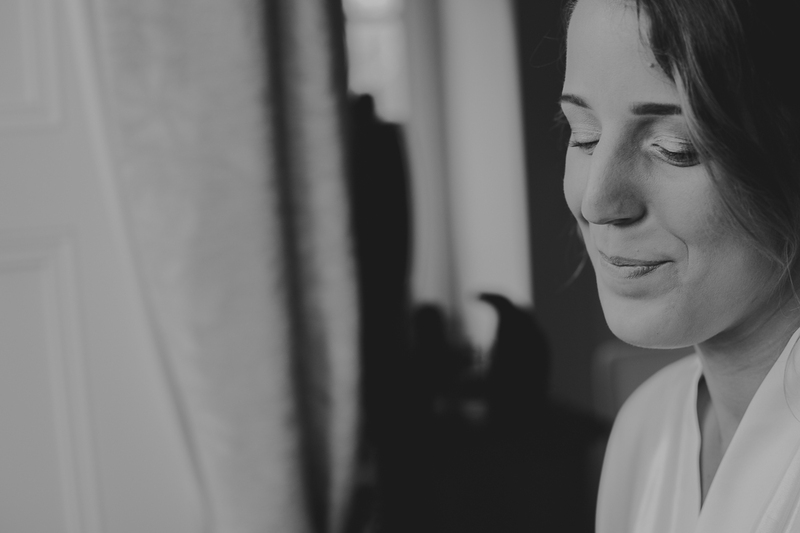 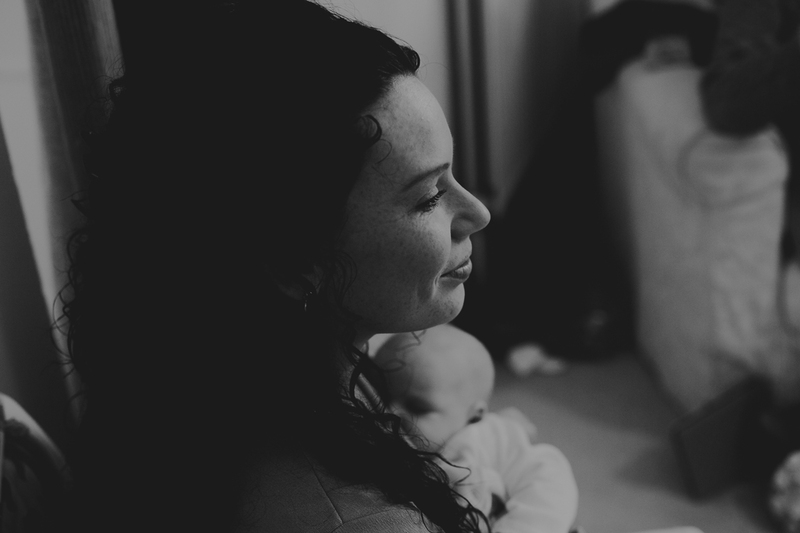 I first met Georgina and Josh and their beautiful daughter Phoebe at their Harmony Session on the beach where they told me all about their wedding plans. 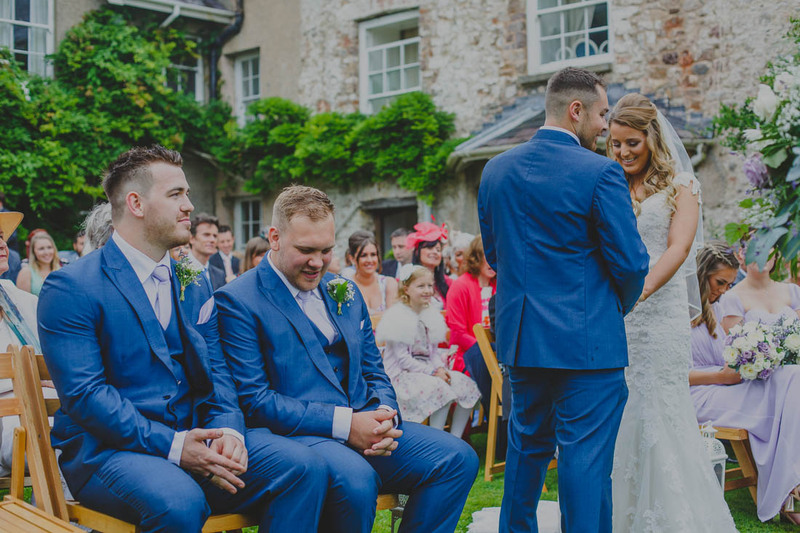 They were getting married (officially) at the Swansea registry office on the morning of the wedding, followed by being married by an old family friend in the garden of Penmaen Manor. 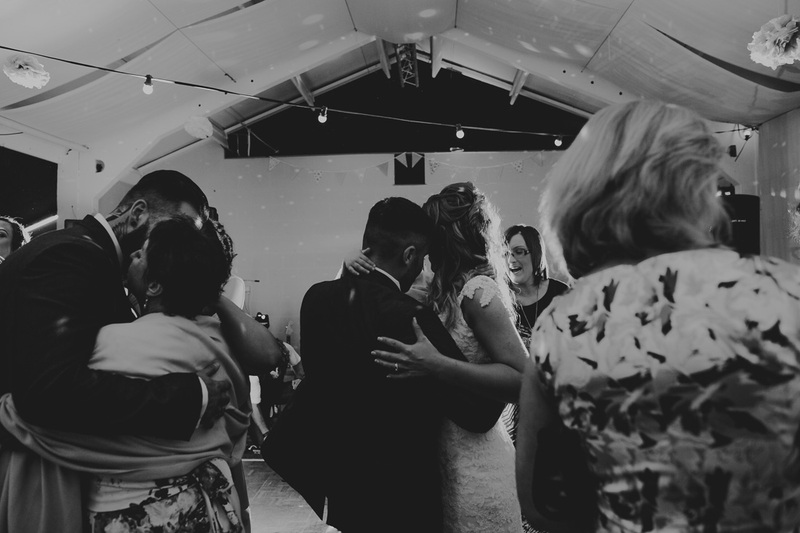 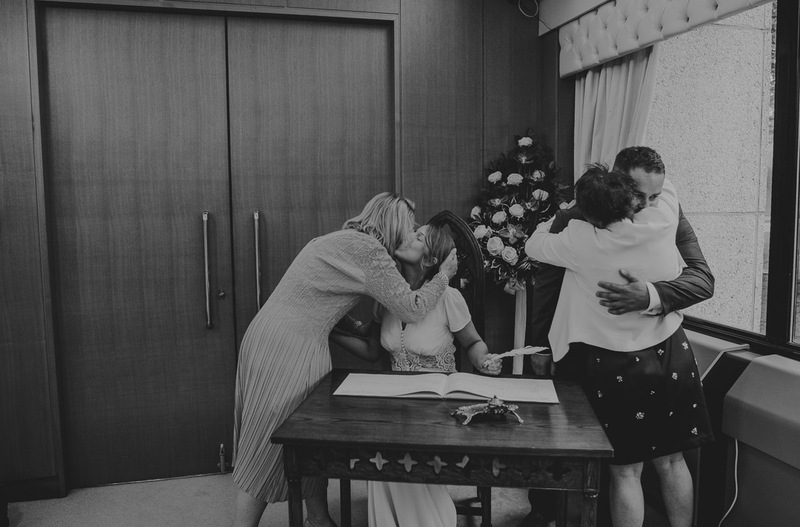 I jumped in the back of their car and was one of three people to see them get married, including their Mum’s. 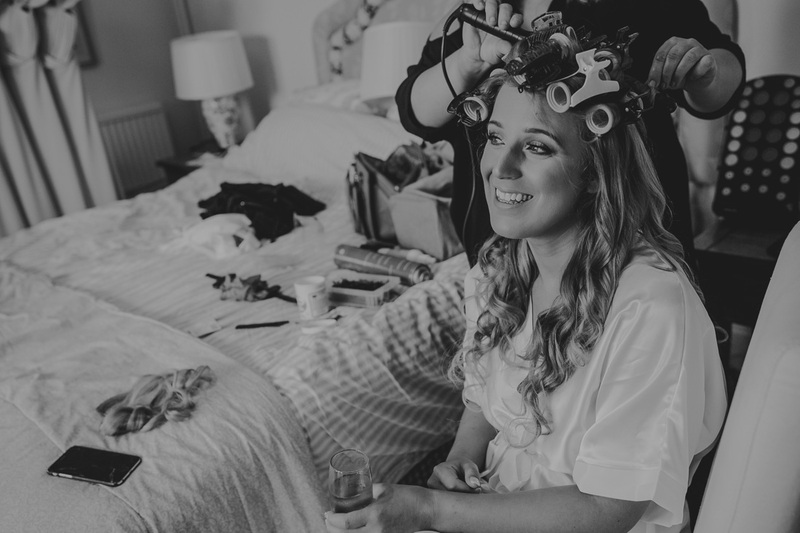 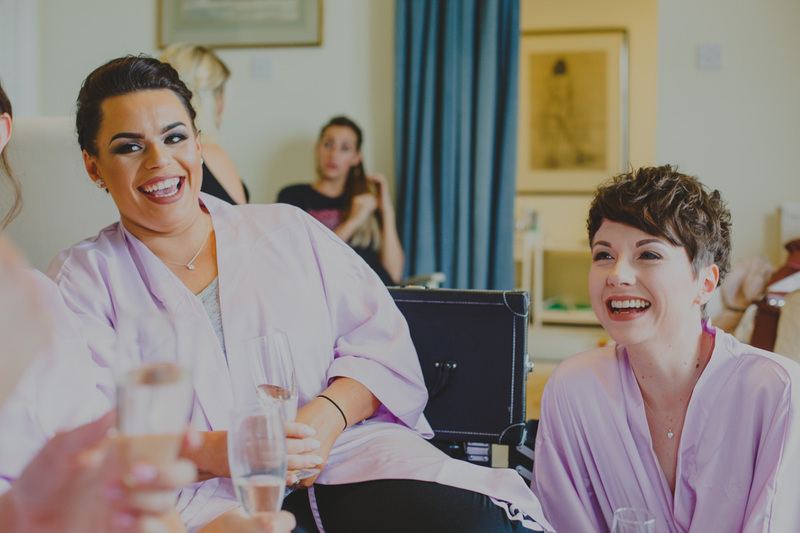 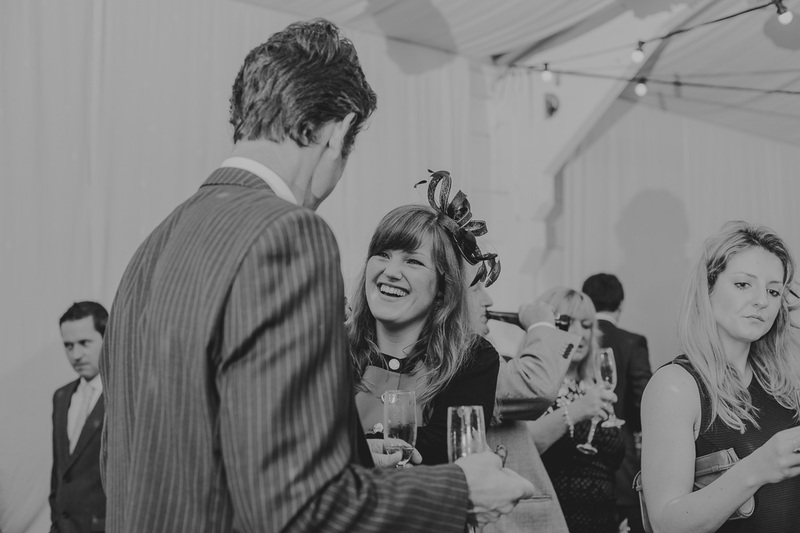 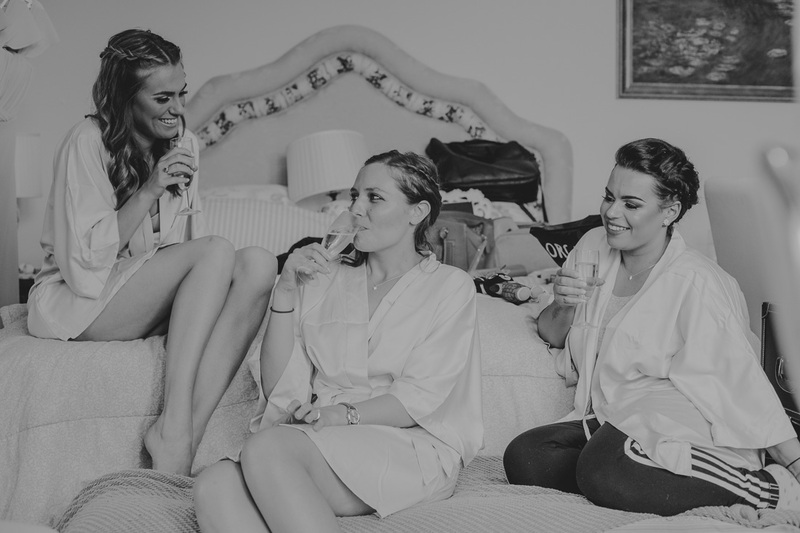 Once back at the Manor the preparations continued with the Prosecco flowing! 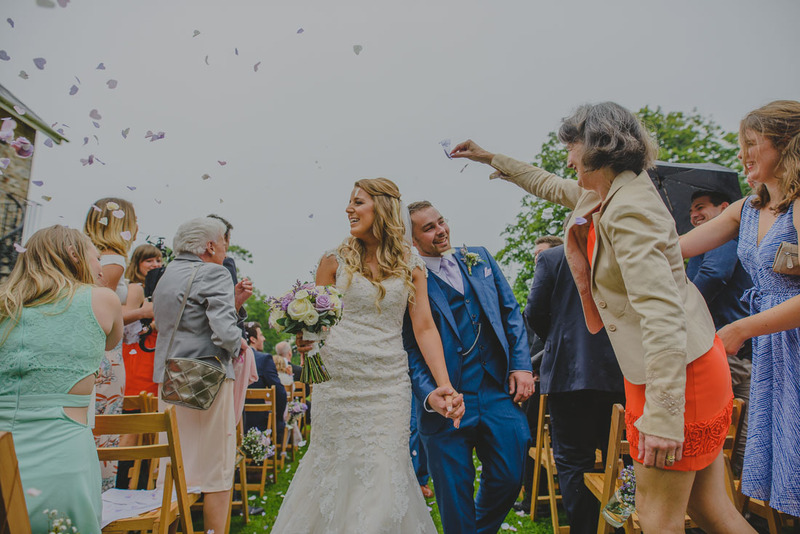 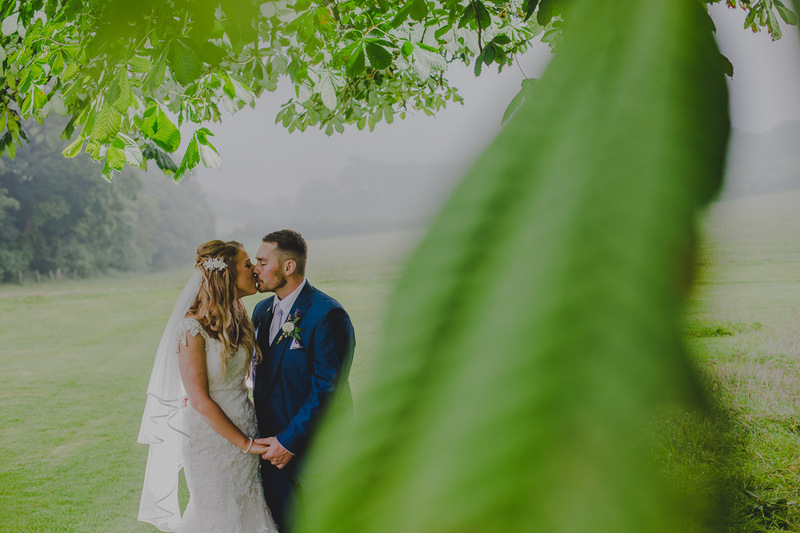 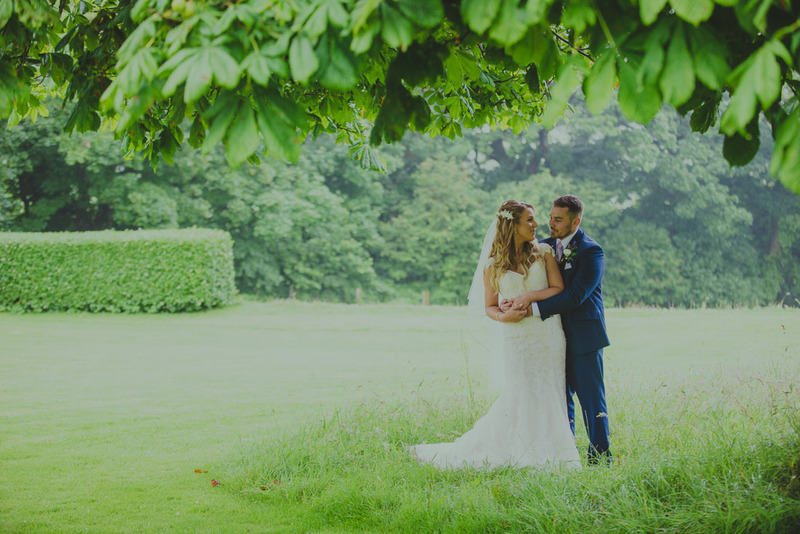 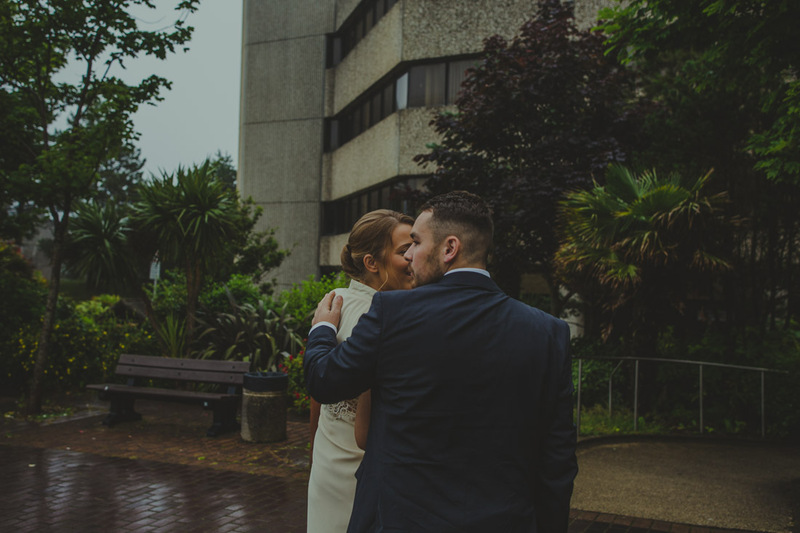 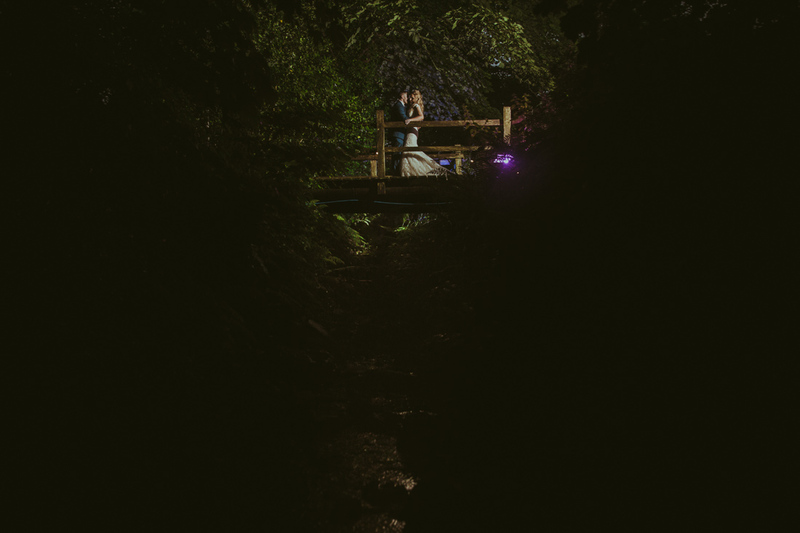 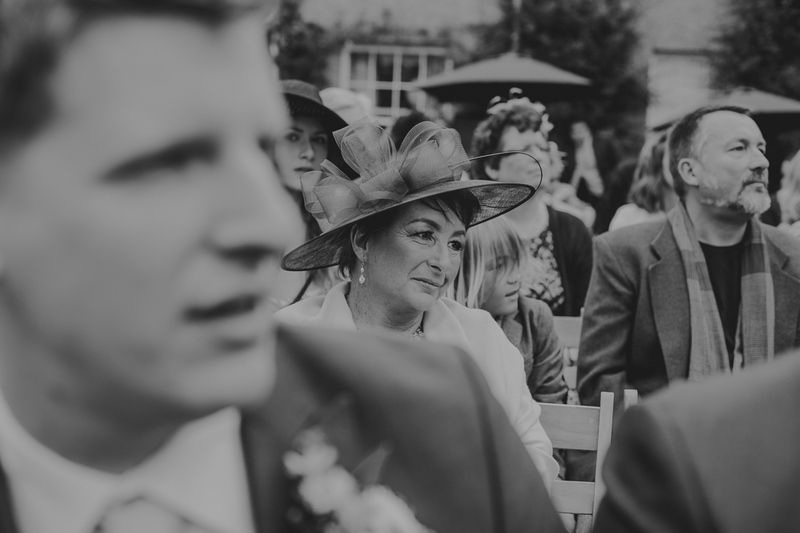 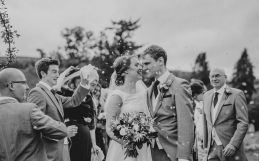 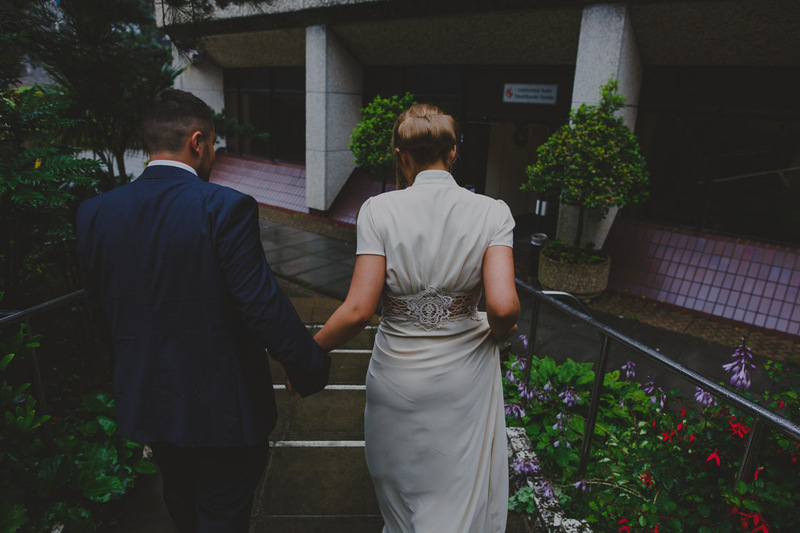 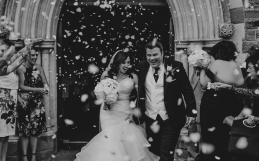 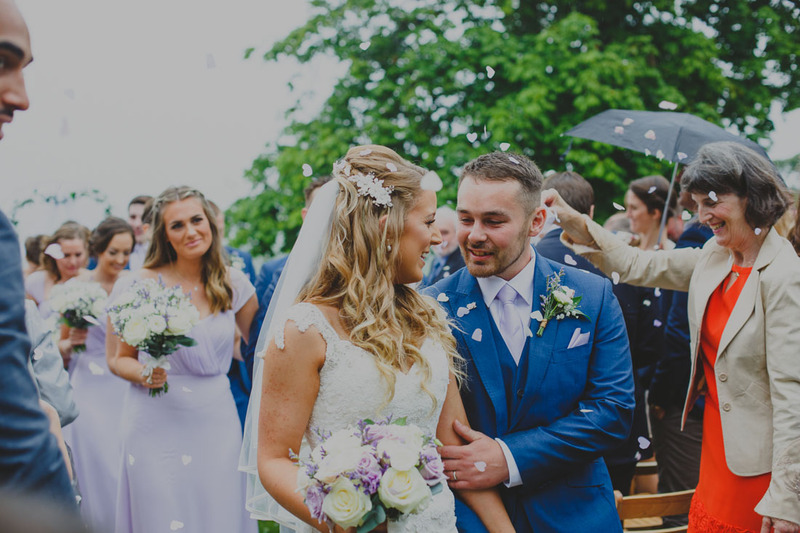 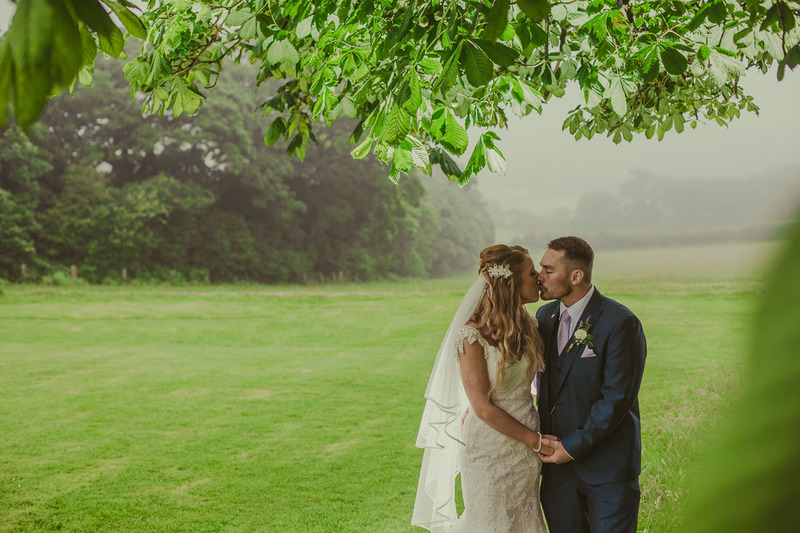 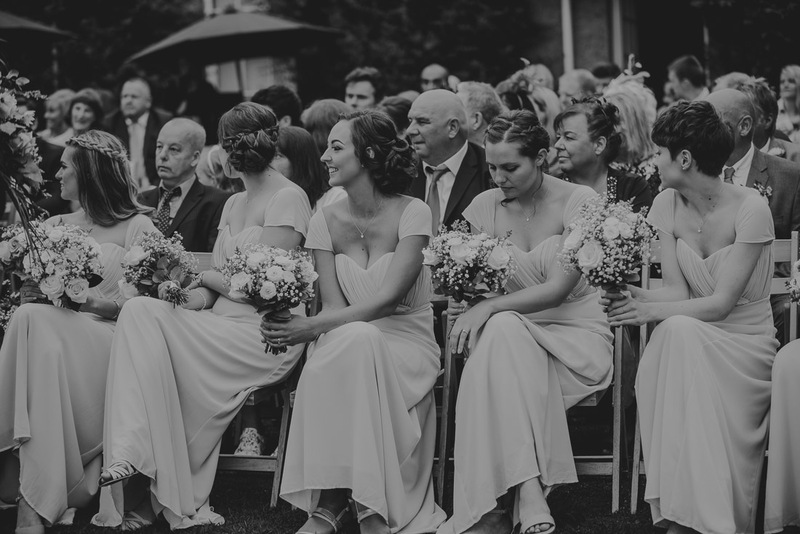 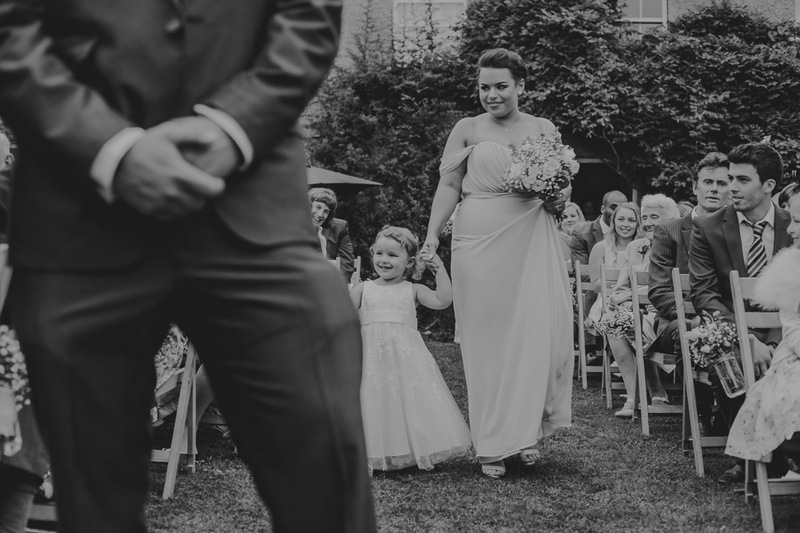 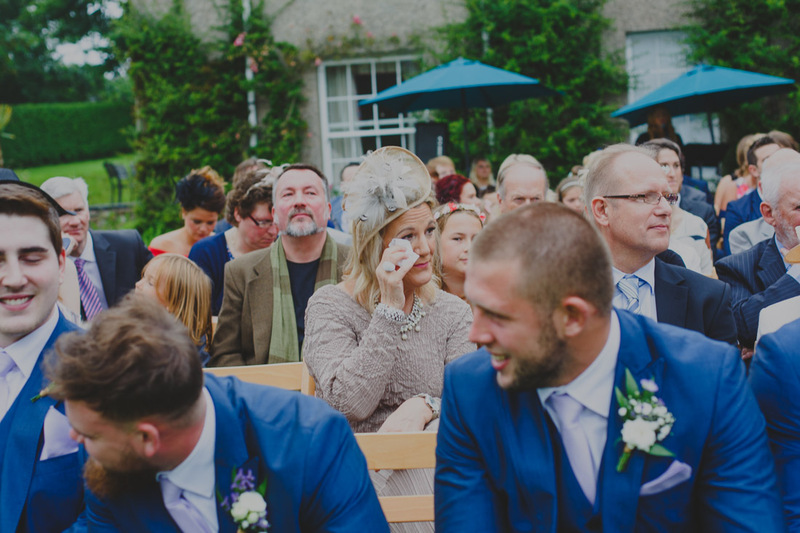 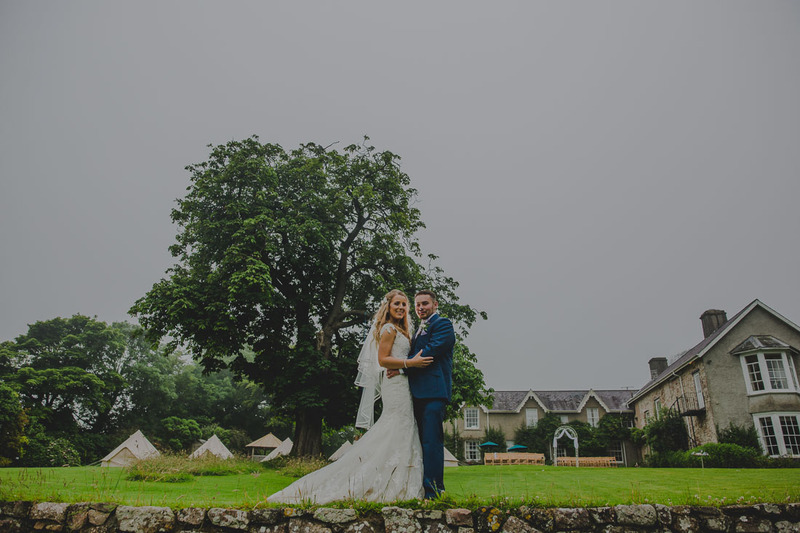 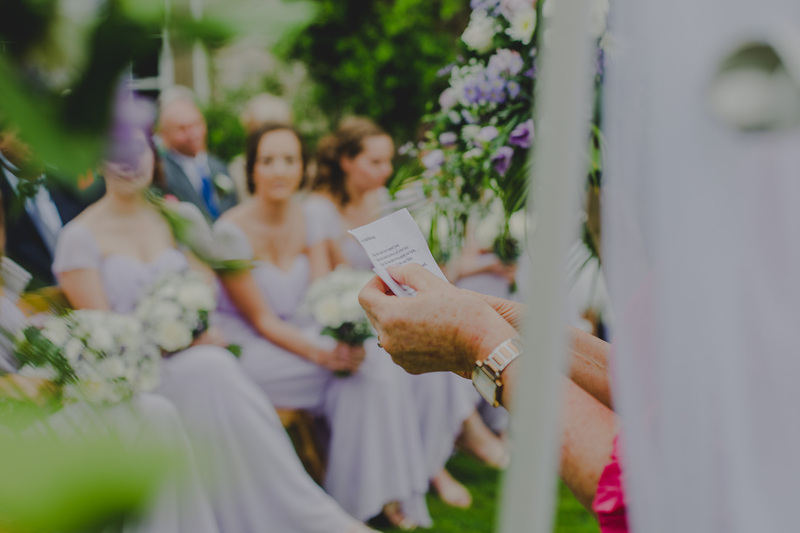 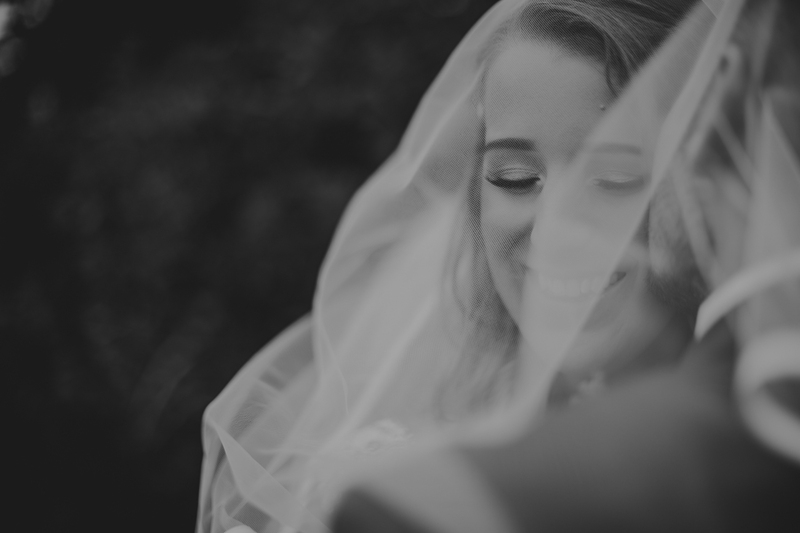 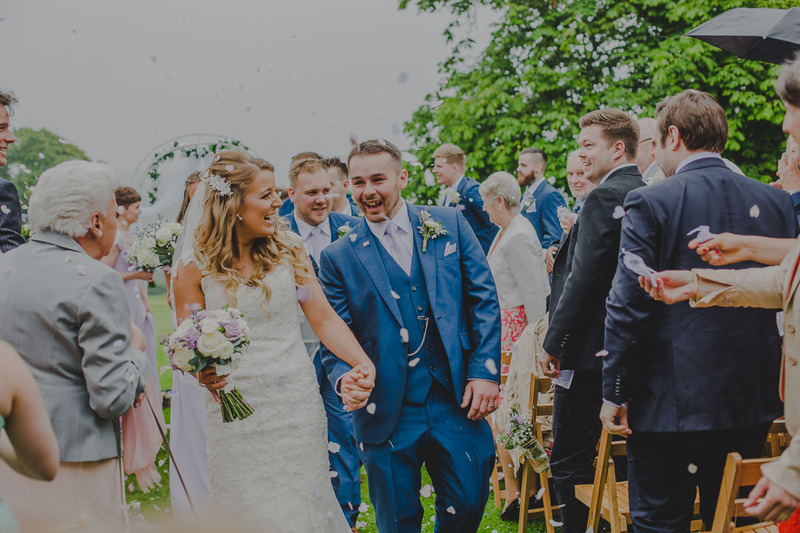 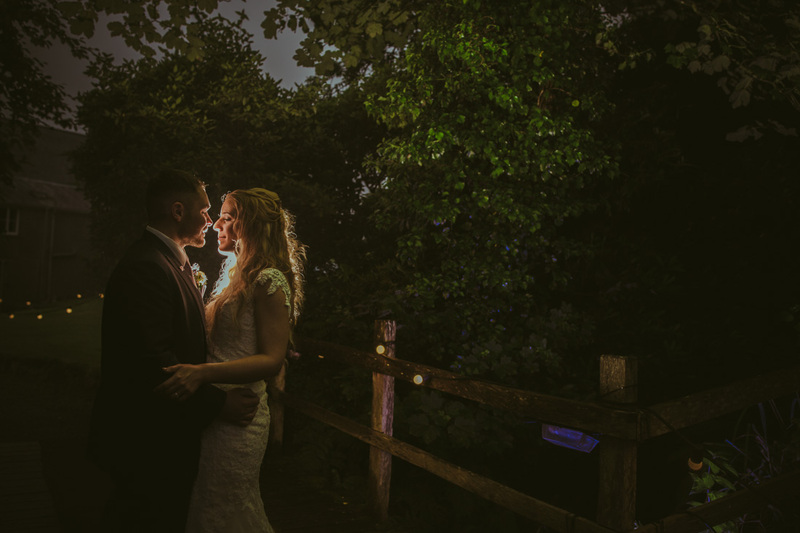 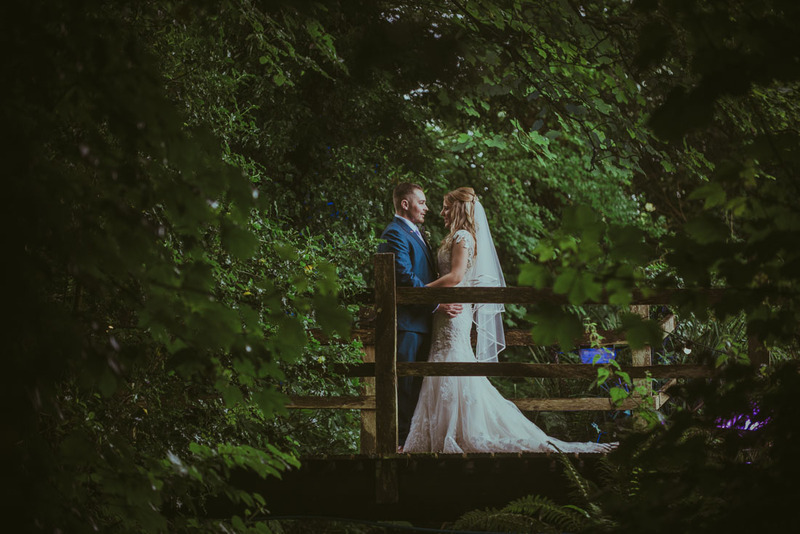 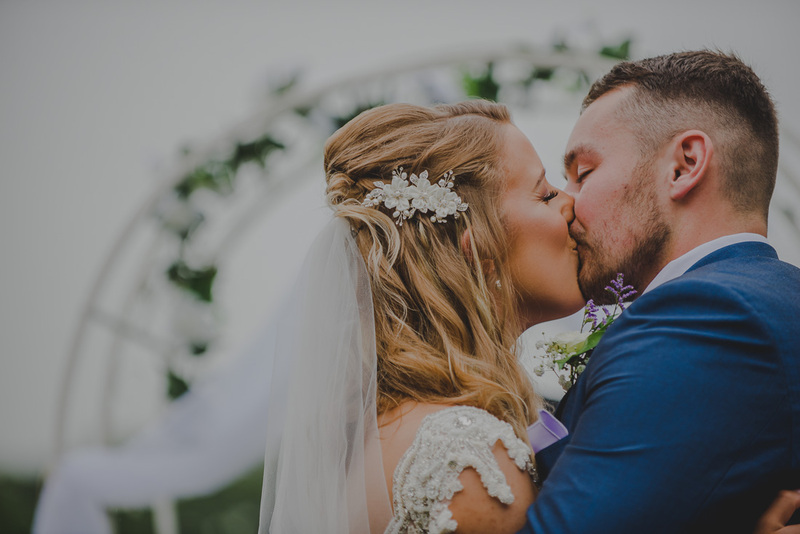 The rain and mist persisted throughout but it didn’t stop the guests and Georgina and Josh from enjoying the most beautiful and personal ceremony in the garden. 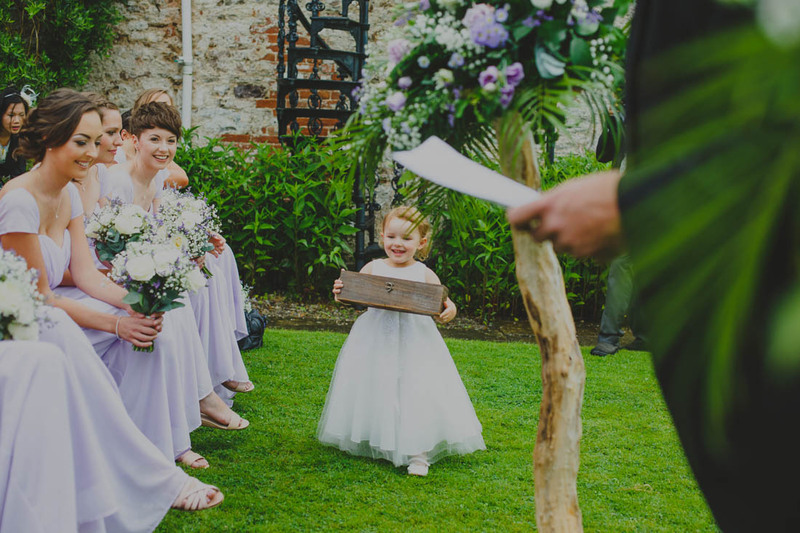 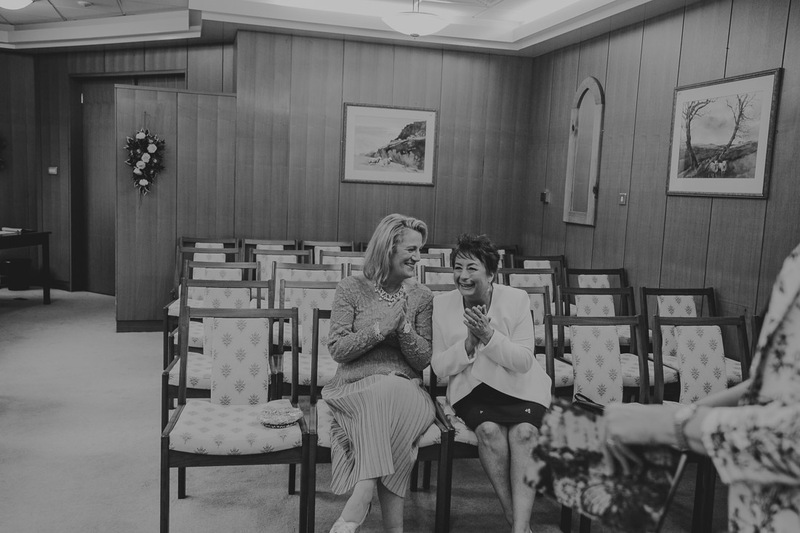 I loved how their daughter helped out with the wine bottle box ceremony and family friends did readings. 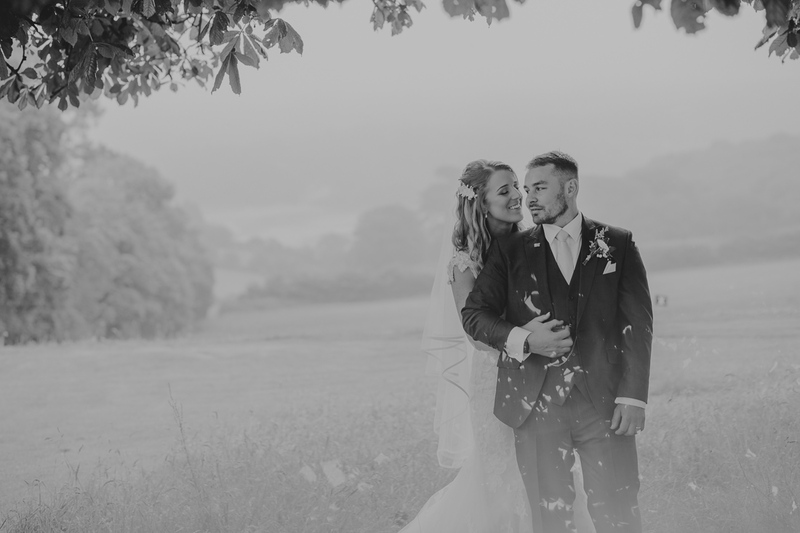 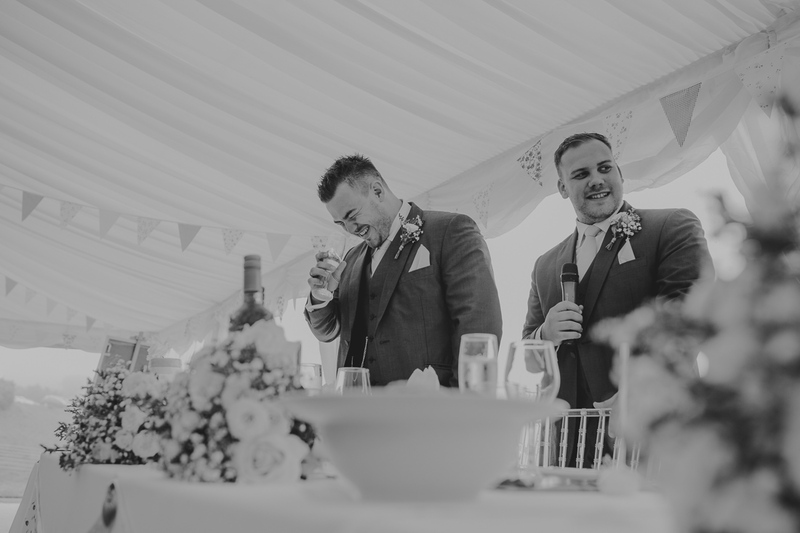 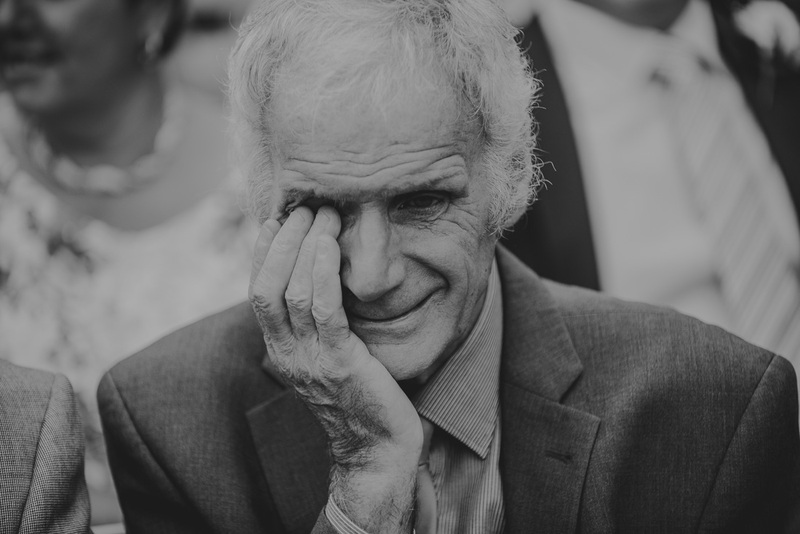 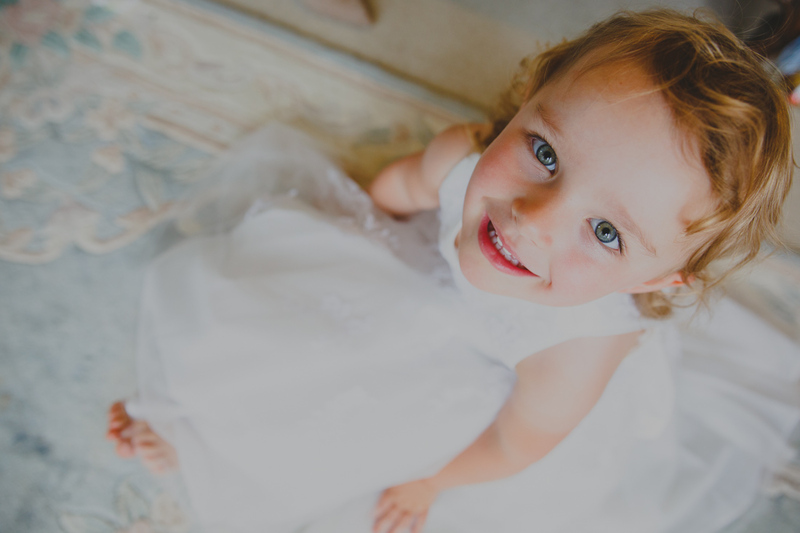 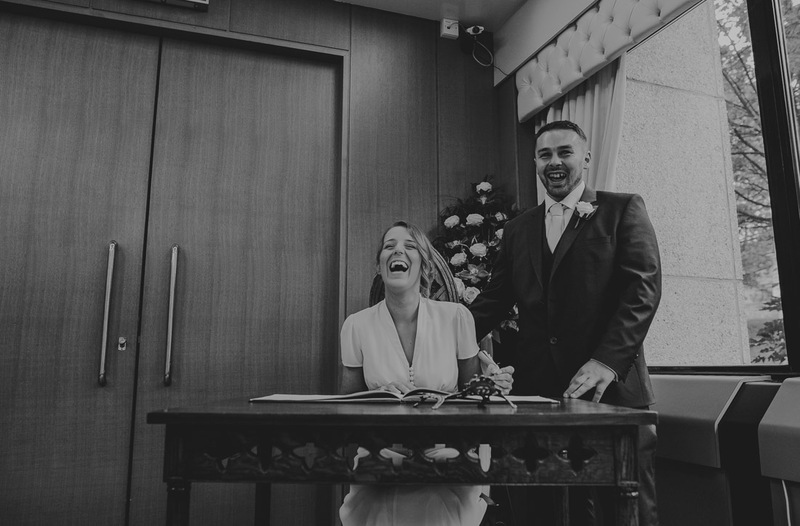 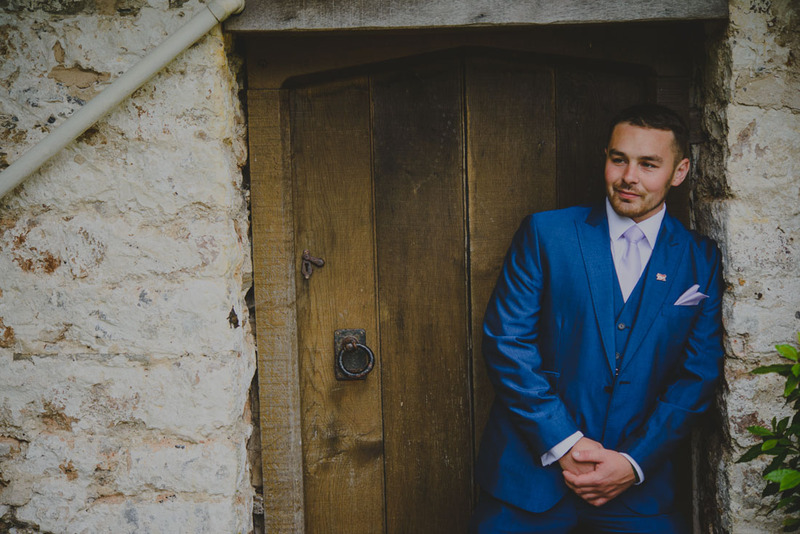 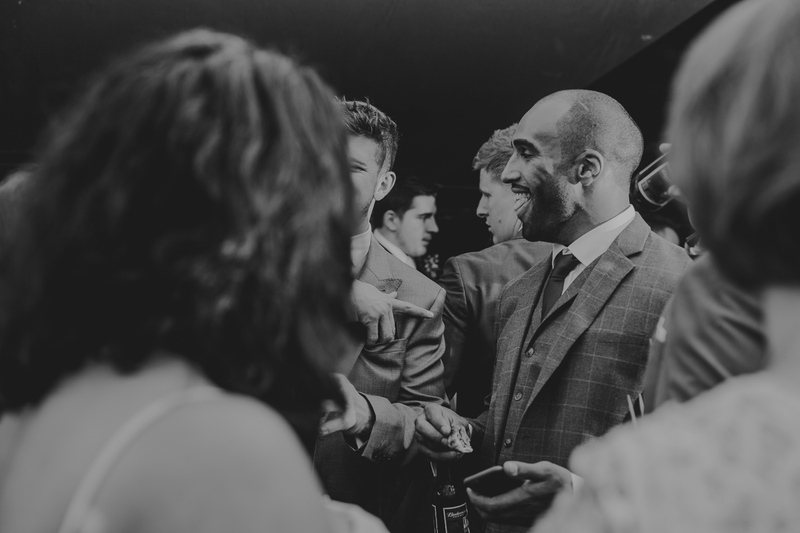 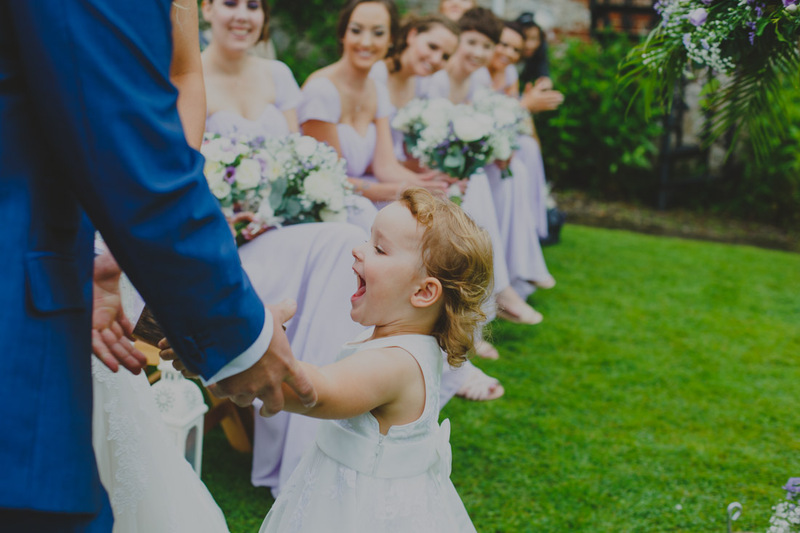 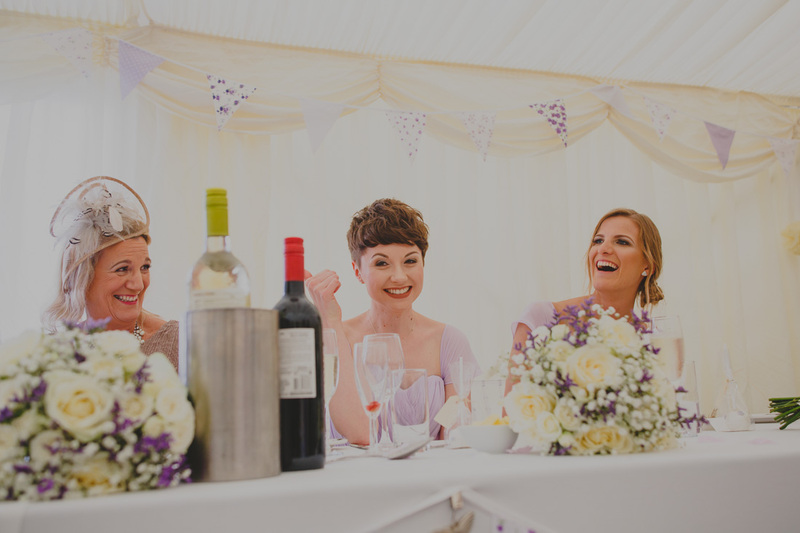 As well as me they also booked a second shooter through me – I chose Simone Comelli who is a great personality to have on such a fun day, a handful of his photographs are also included below. 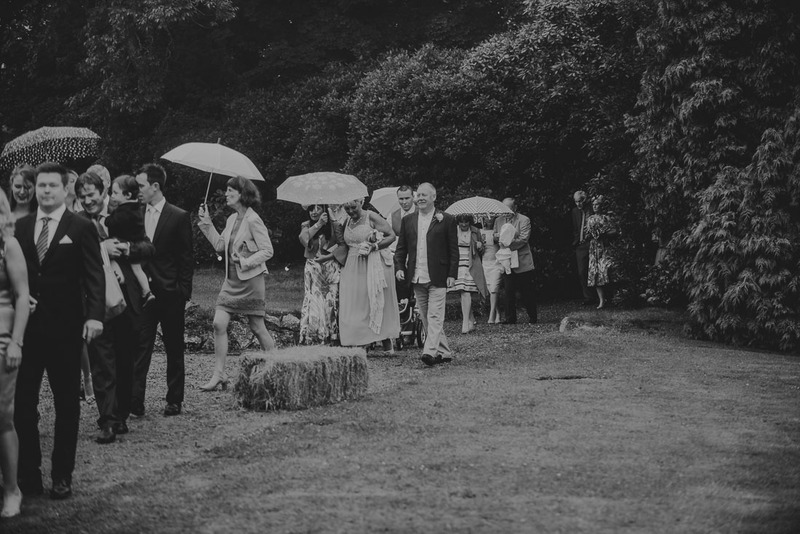 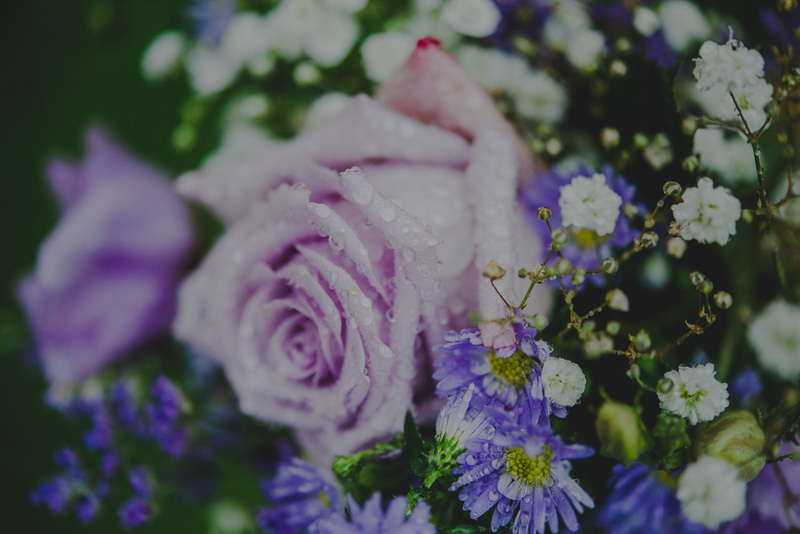 It was a fun day full of laughter and warm spirit despite the dampness. 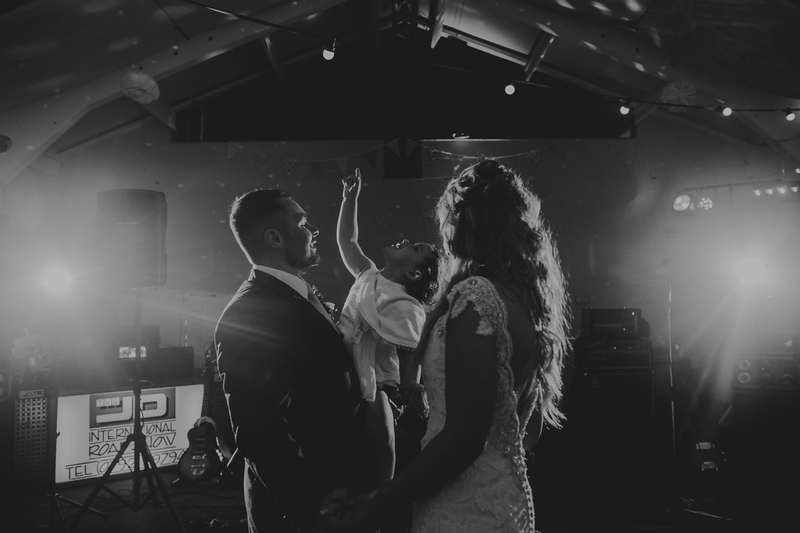 The band Los Devitos played in the barn and they danced into the night.